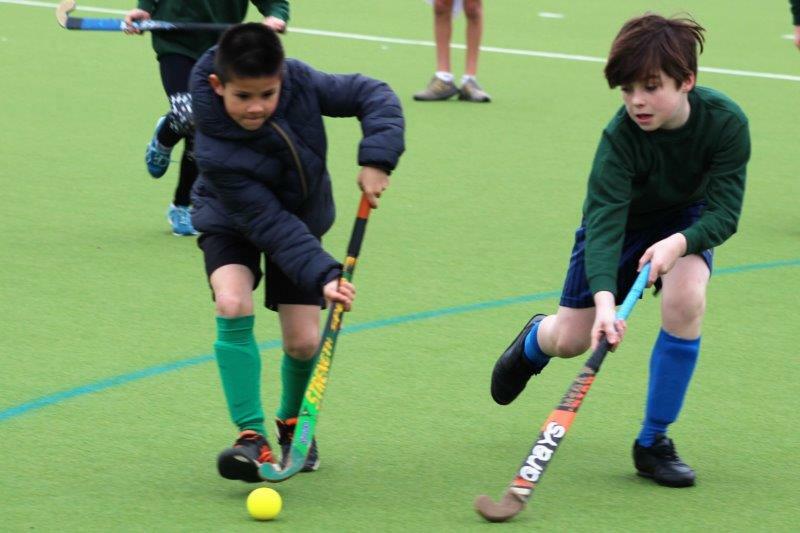 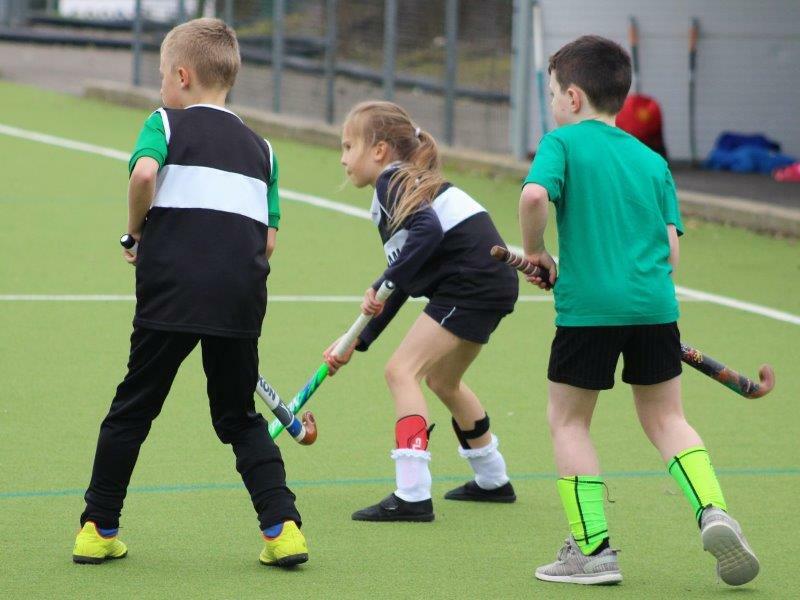 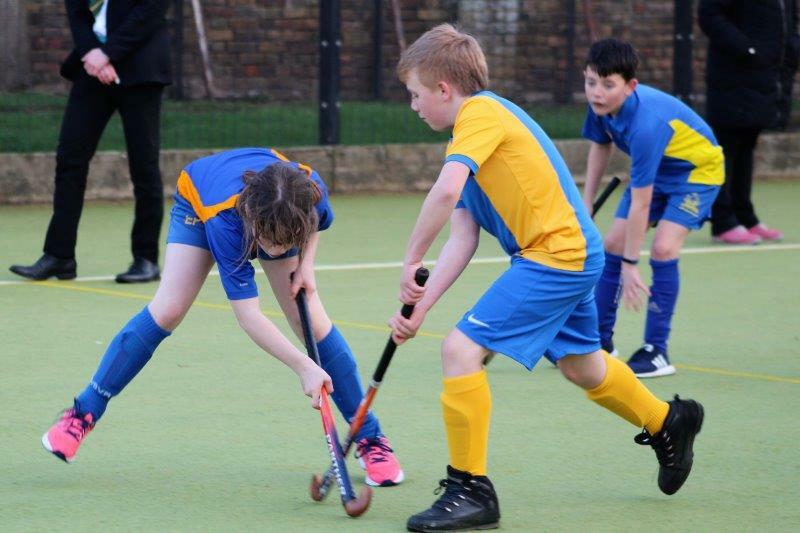 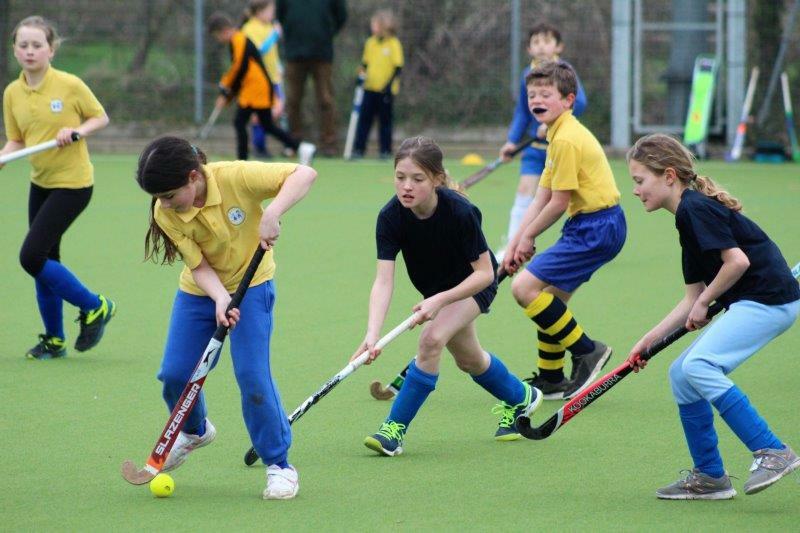 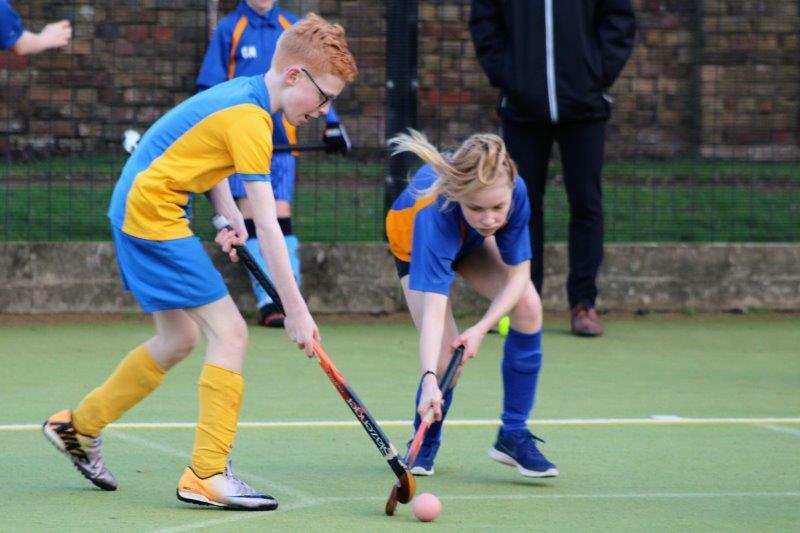 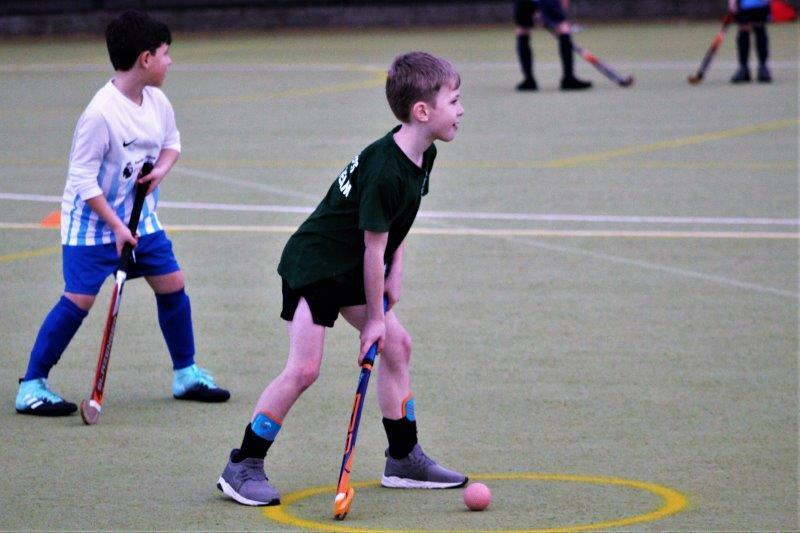 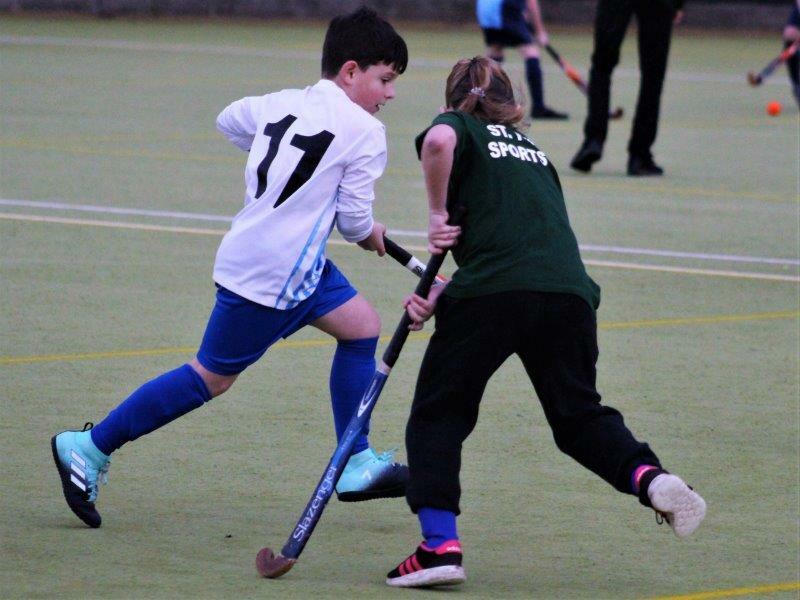 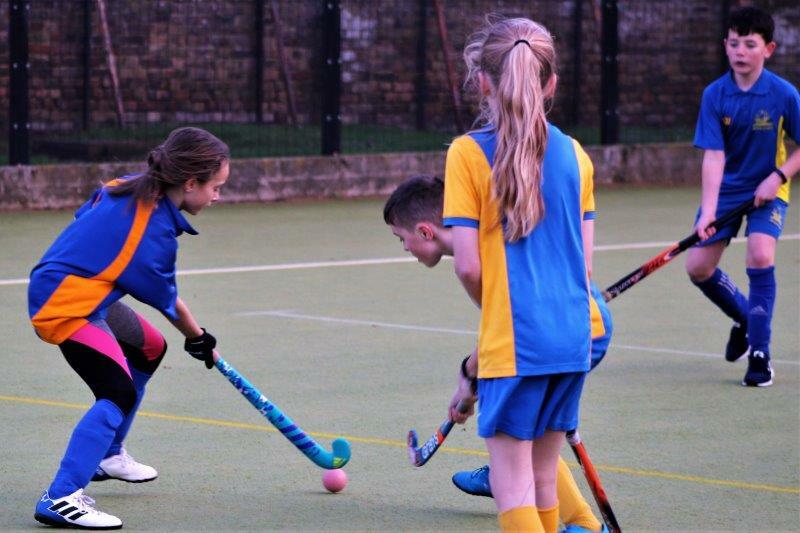 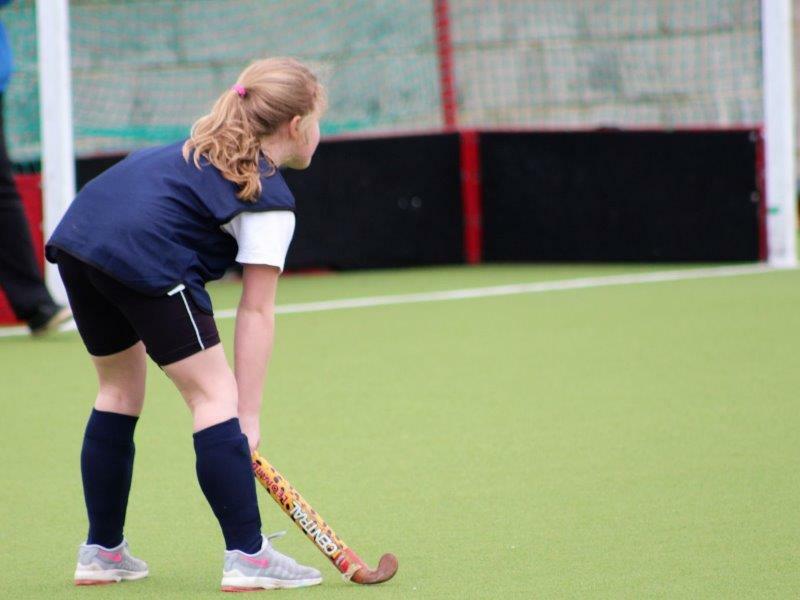 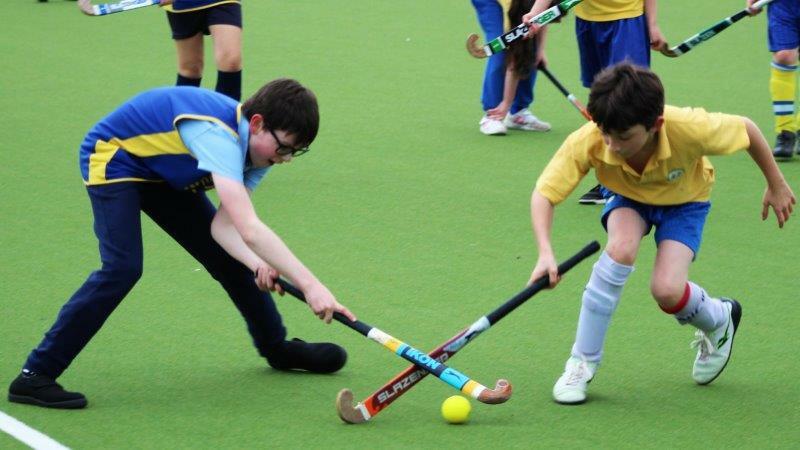 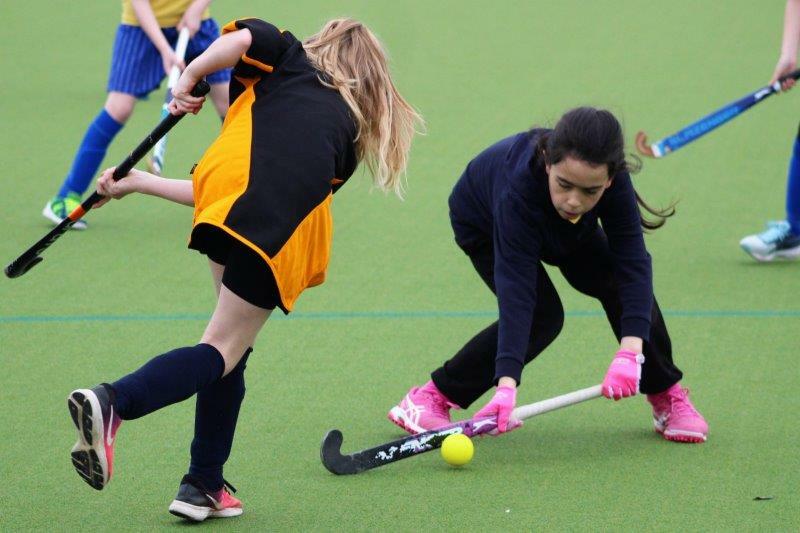 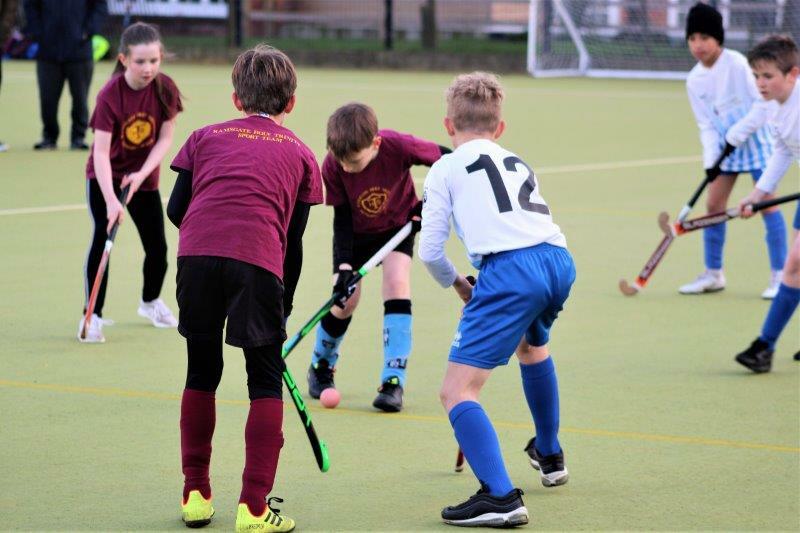 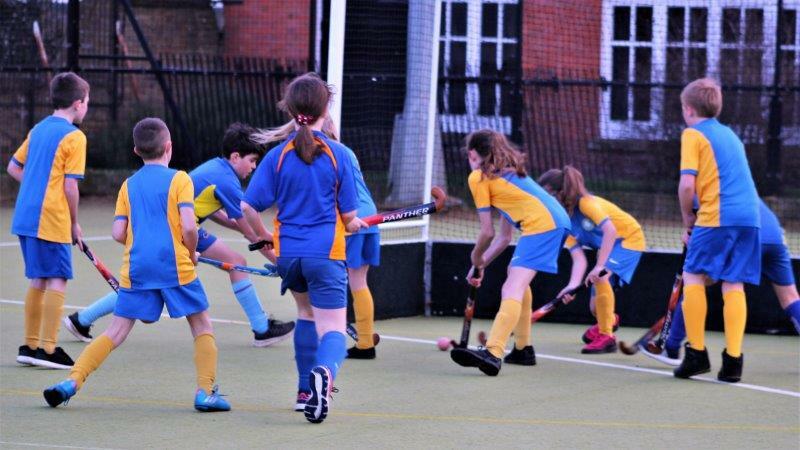 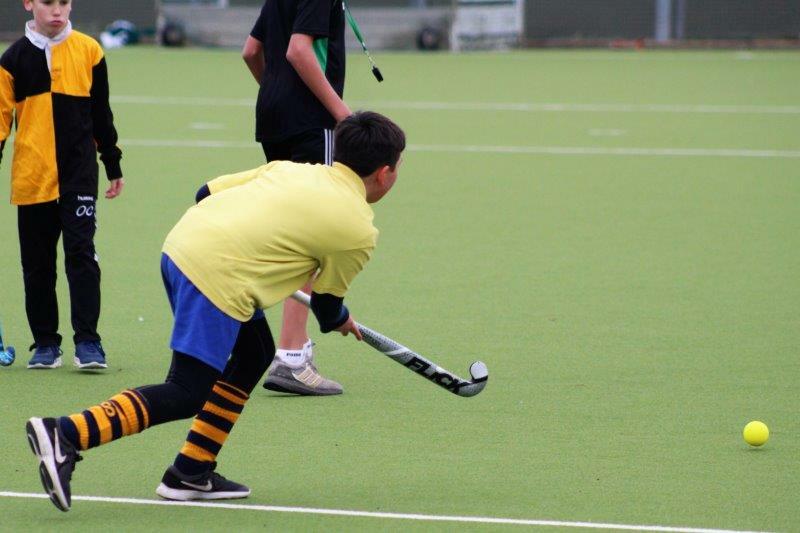 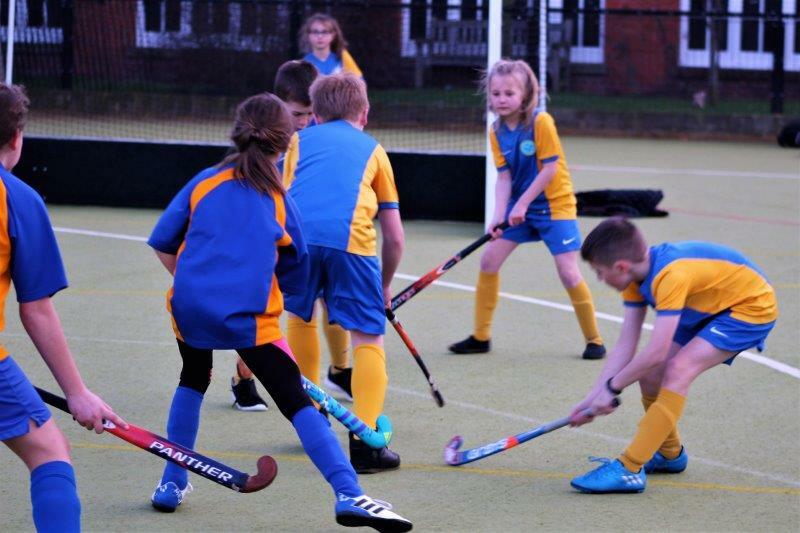 As spring approaches and the evenings start to brighten up, the Primary School Sports’ Calendar traditionally sees Hockey take centre stage. 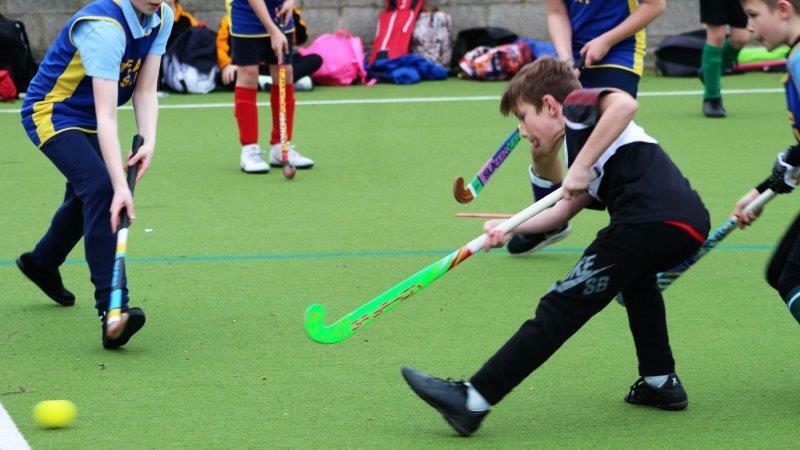 The versions of hockey played at this level are Quicksticks and Mini Hockey. 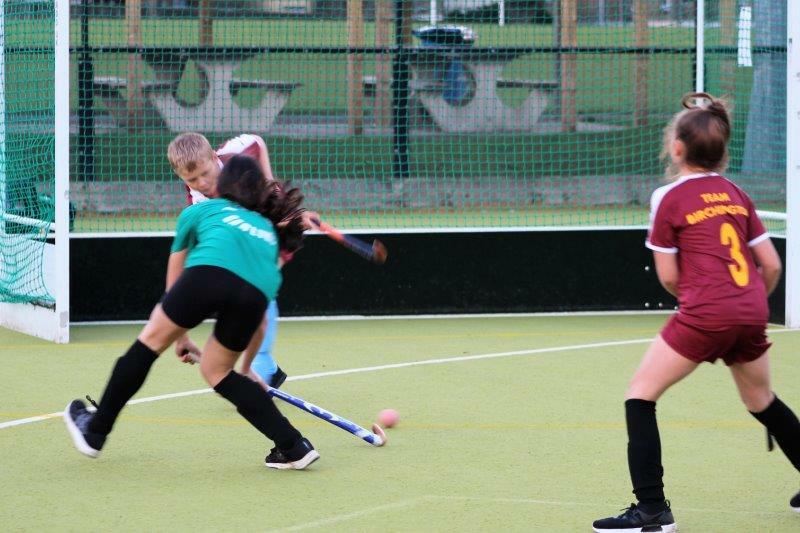 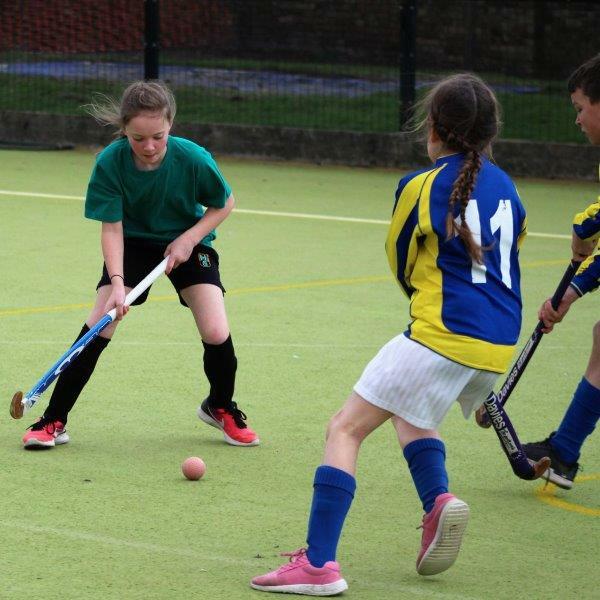 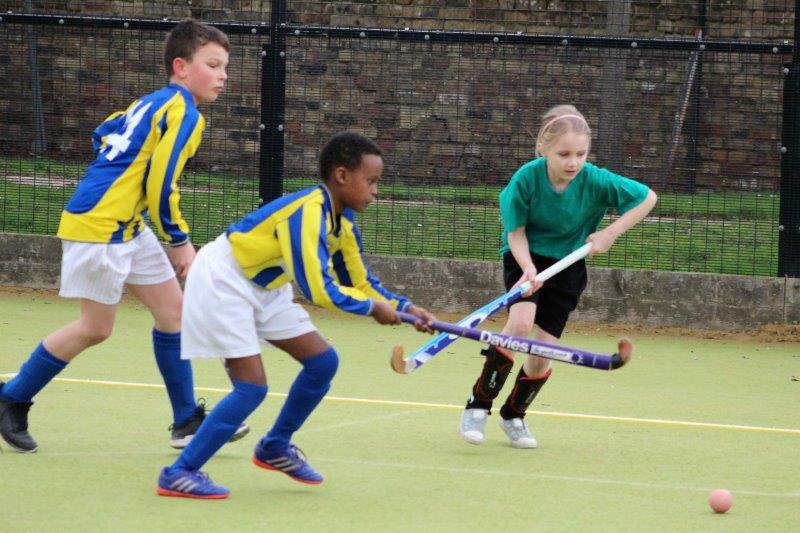 Over the last few weeks I have attended the local Quicksticks tournaments in Thanet and Canterbury. 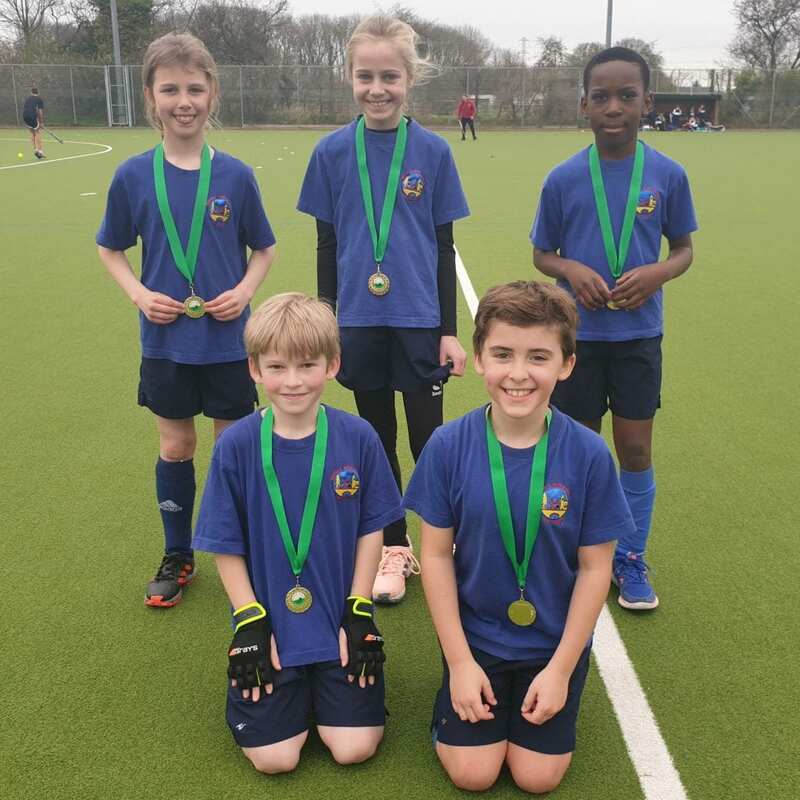 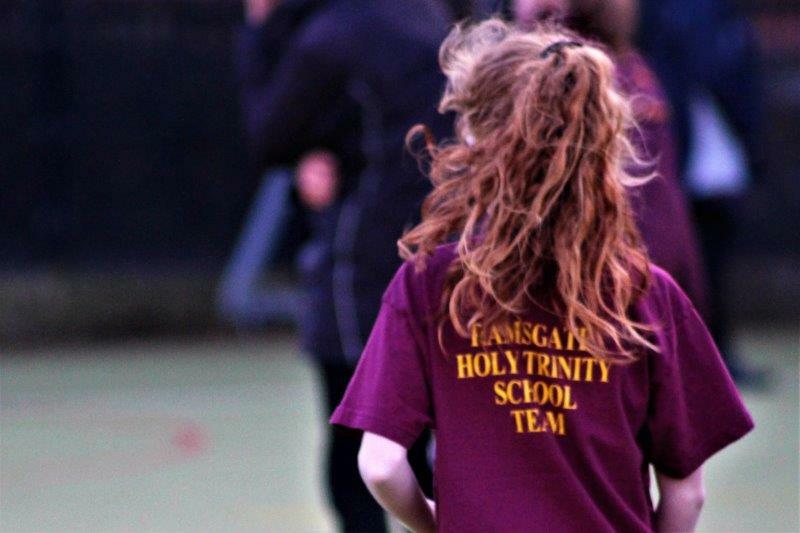 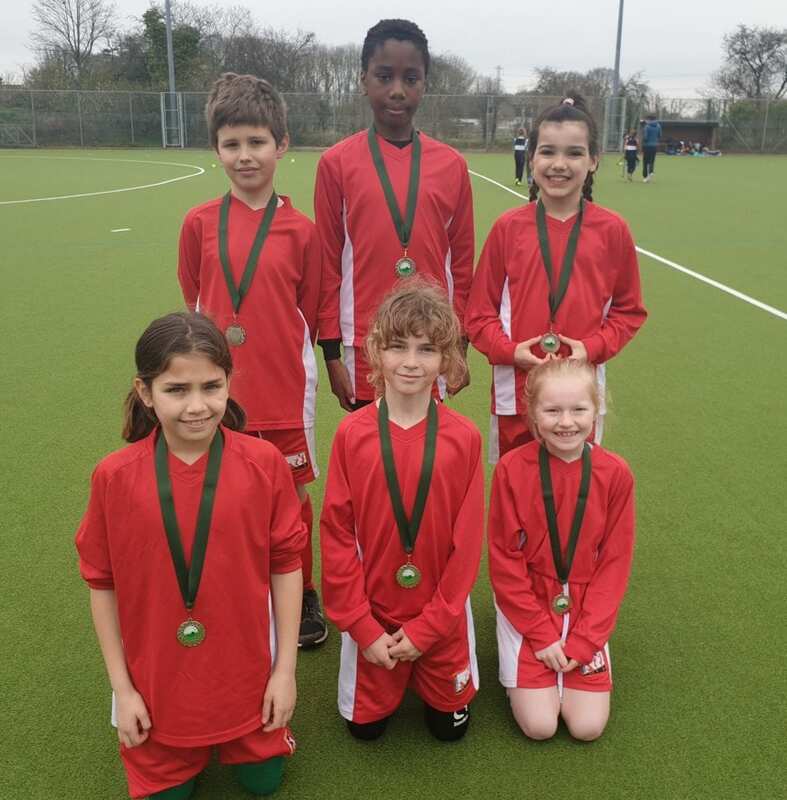 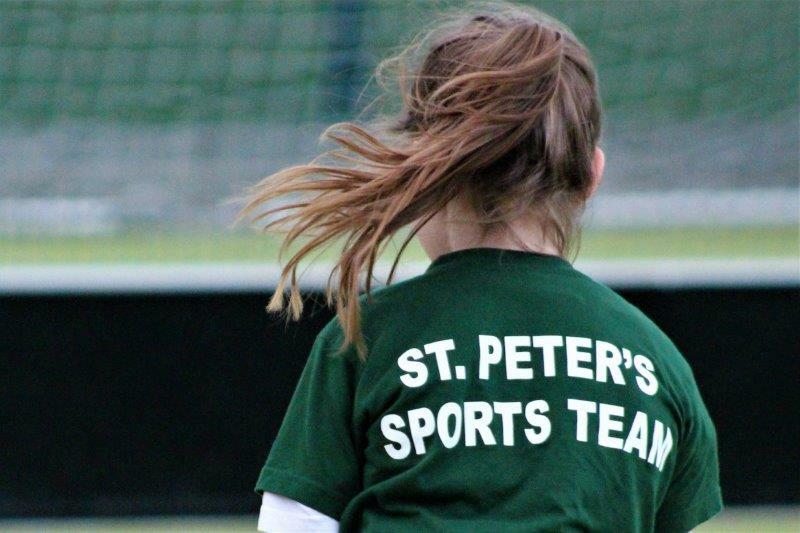 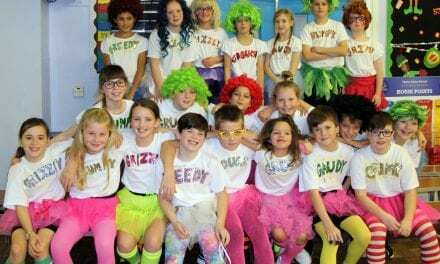 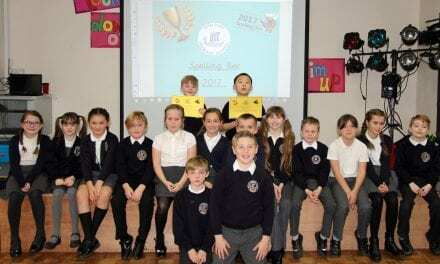 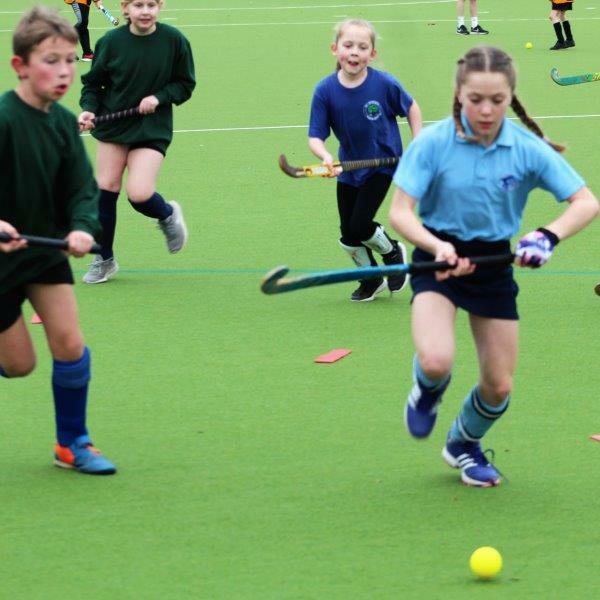 Featuring a large number of local primary schools, these are always very competitive events and the levels of skill, ability and teamwork on display always impresses, even at this young age. 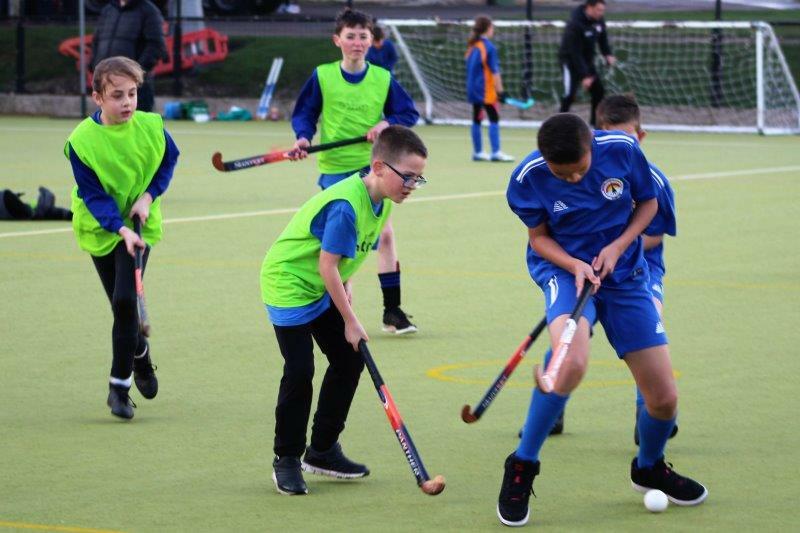 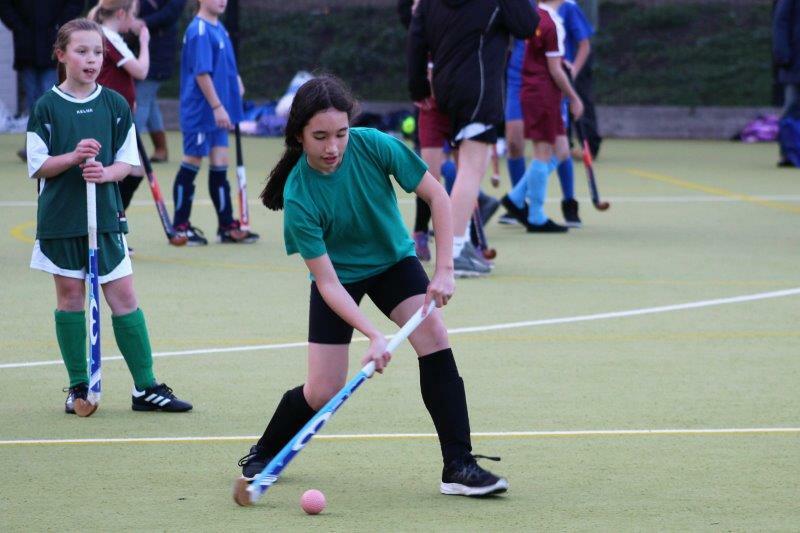 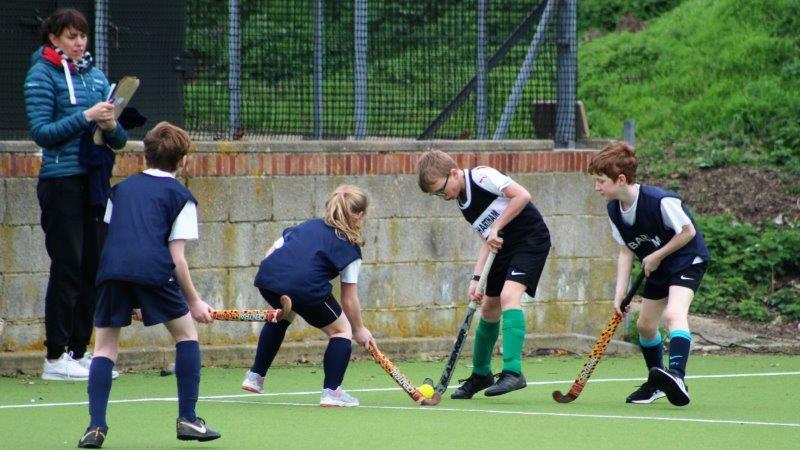 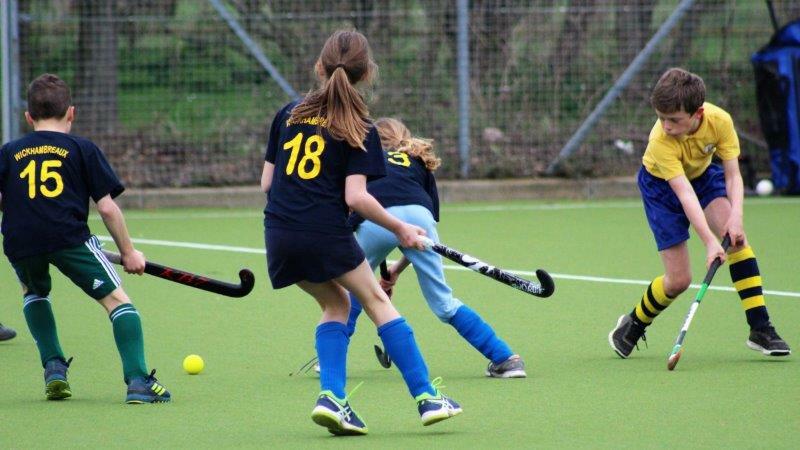 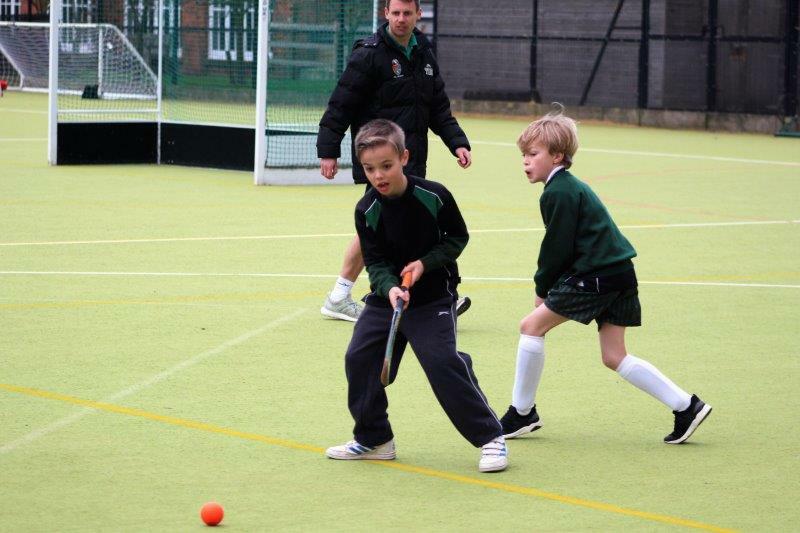 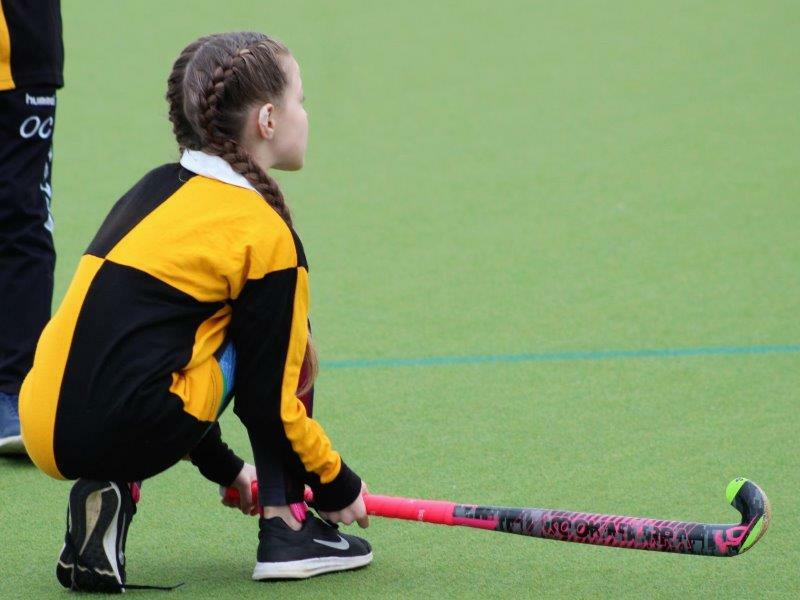 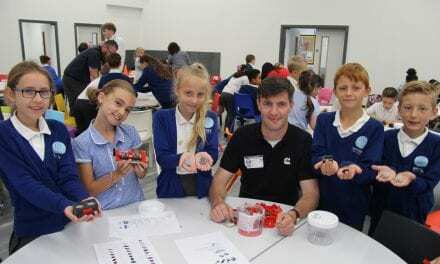 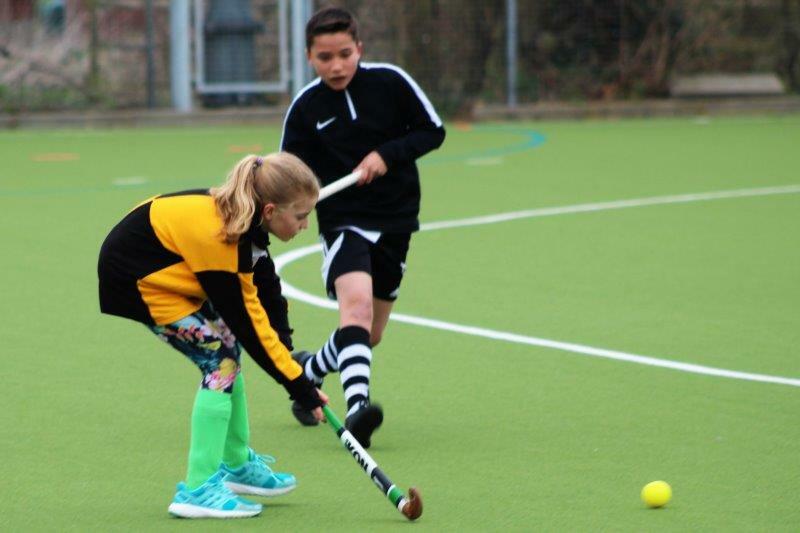 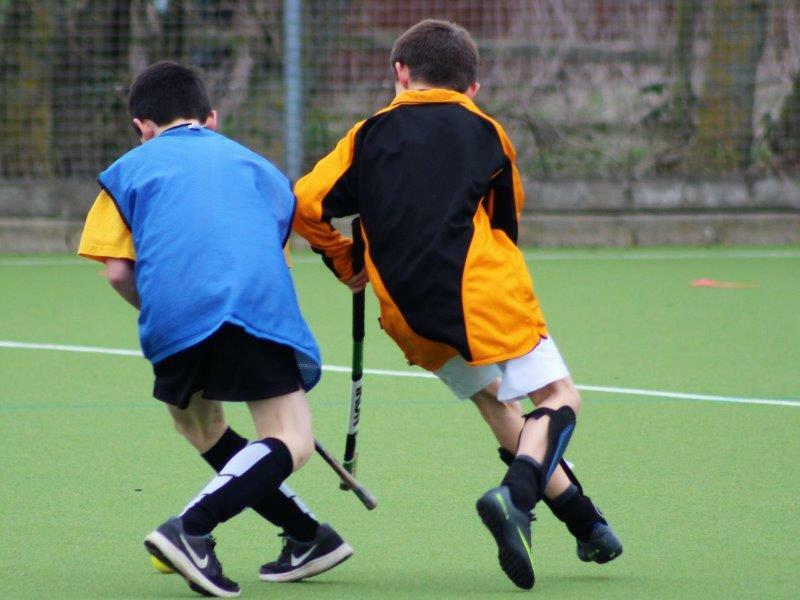 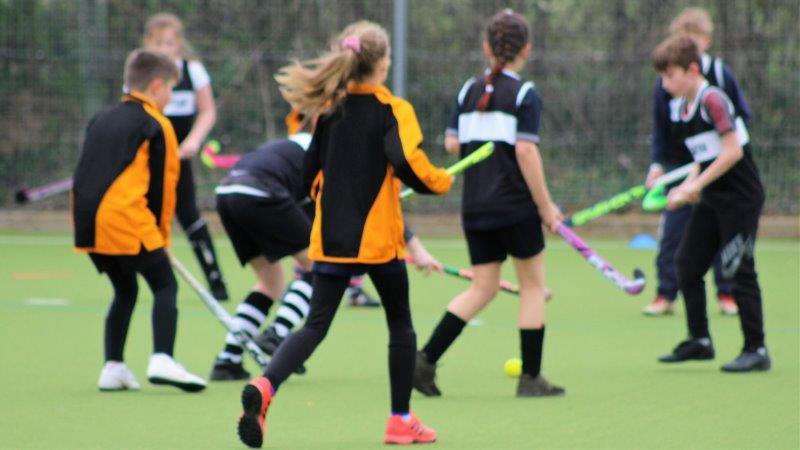 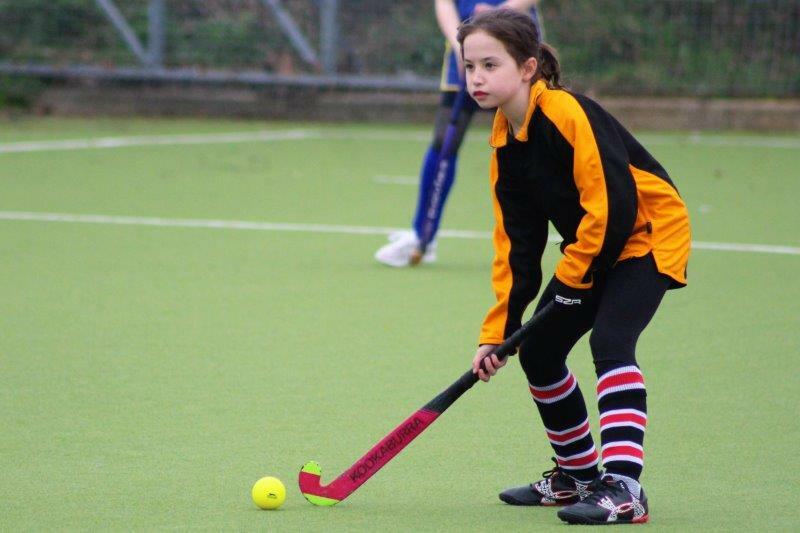 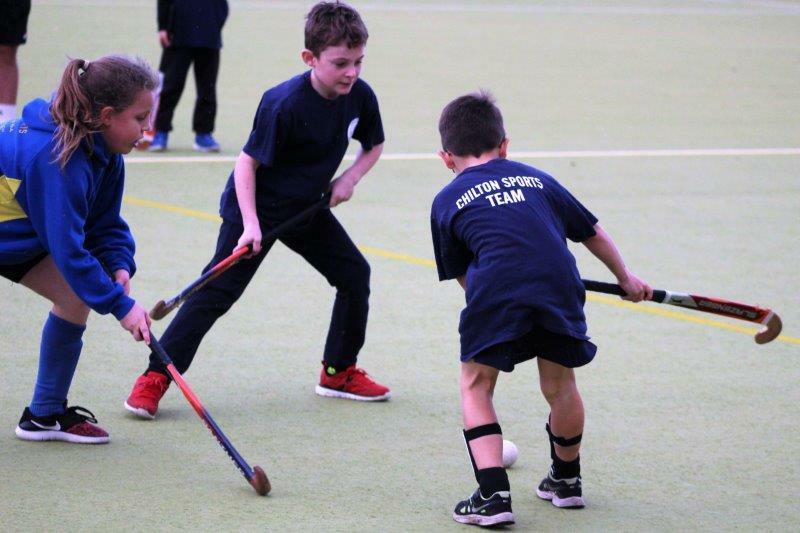 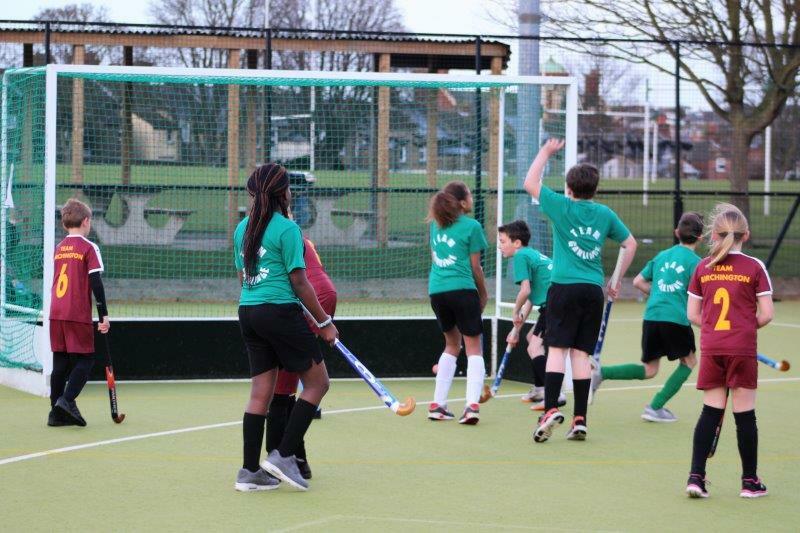 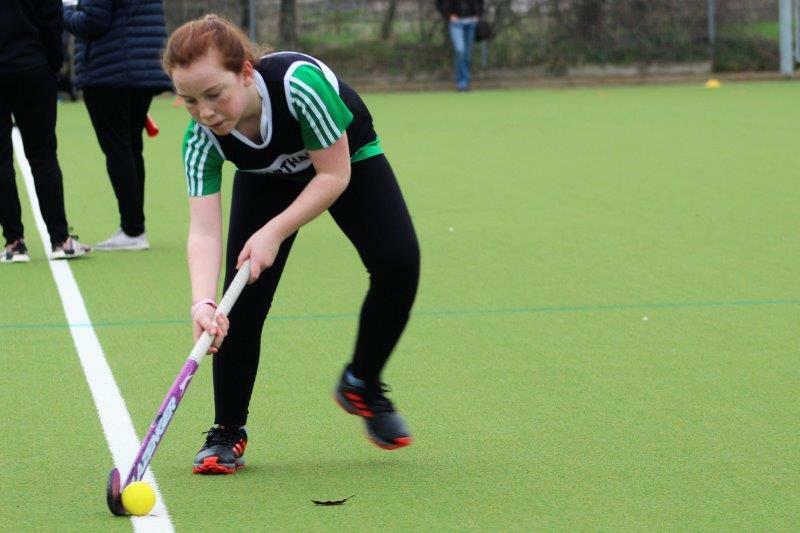 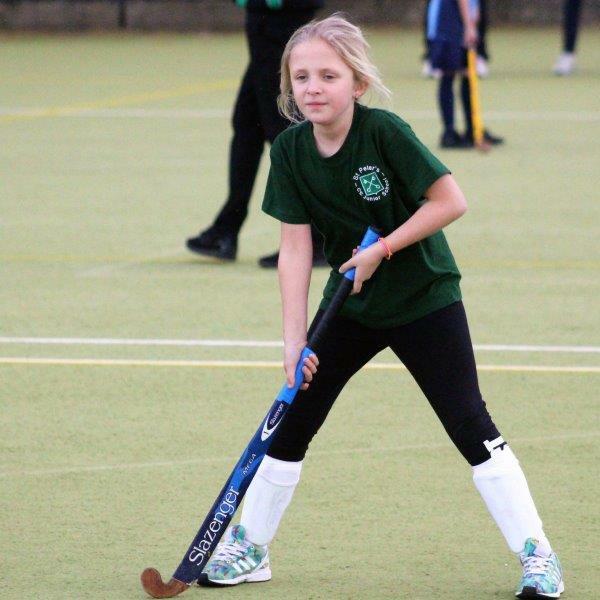 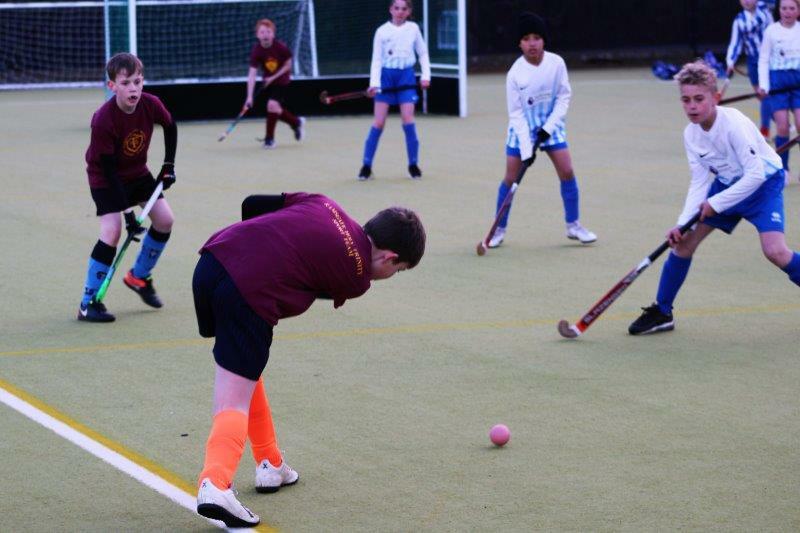 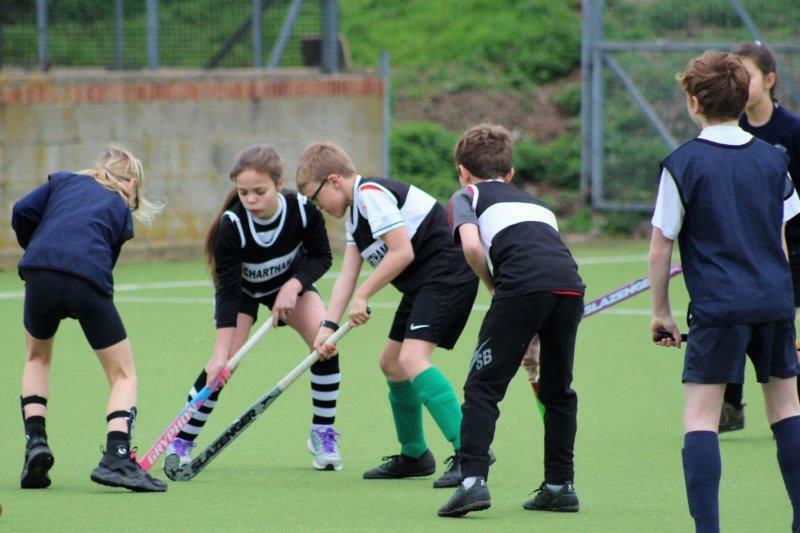 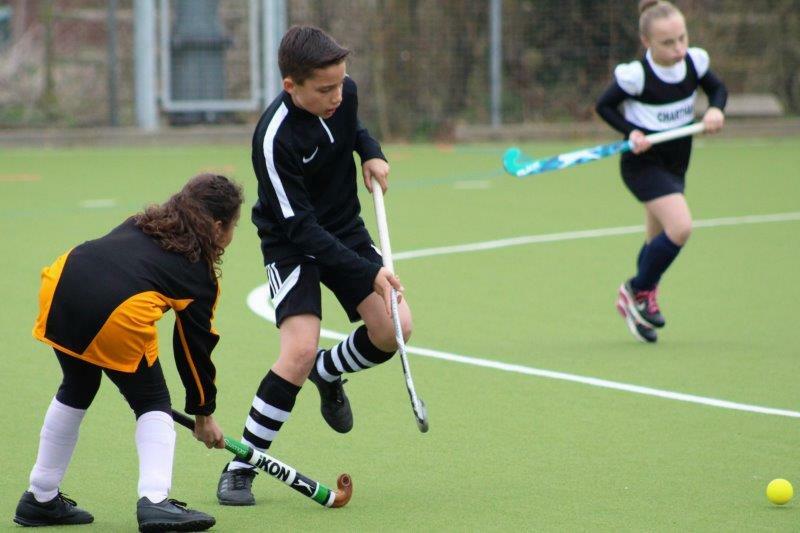 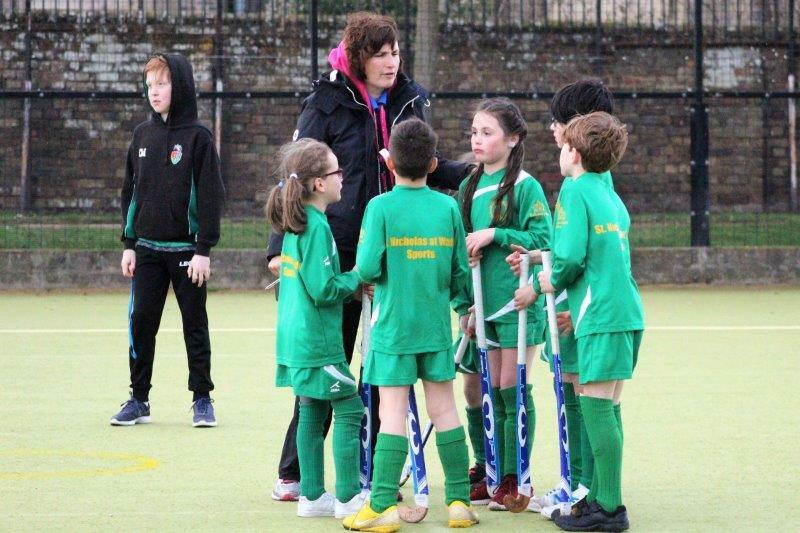 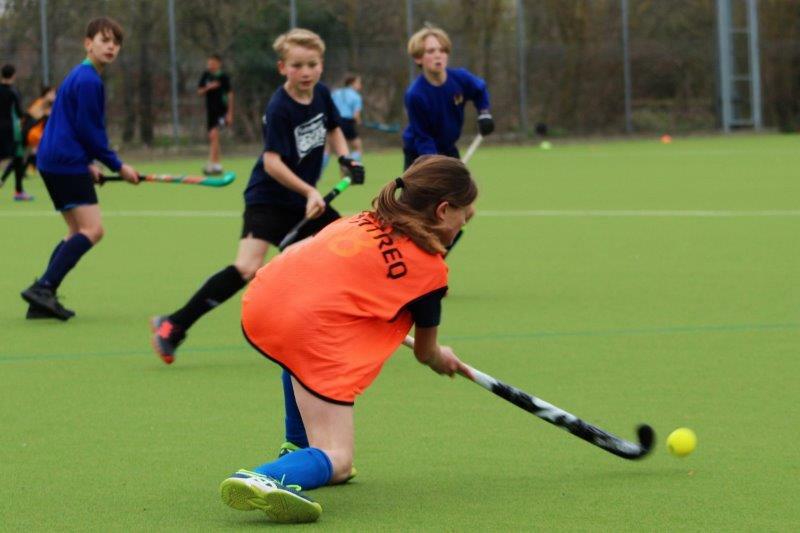 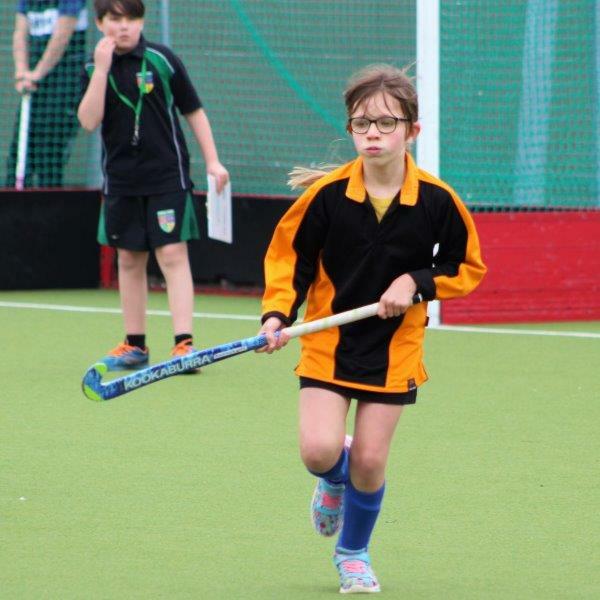 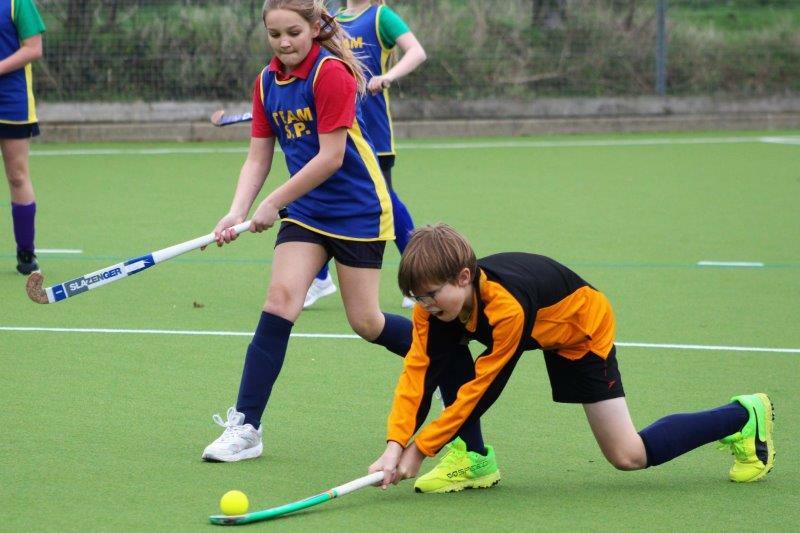 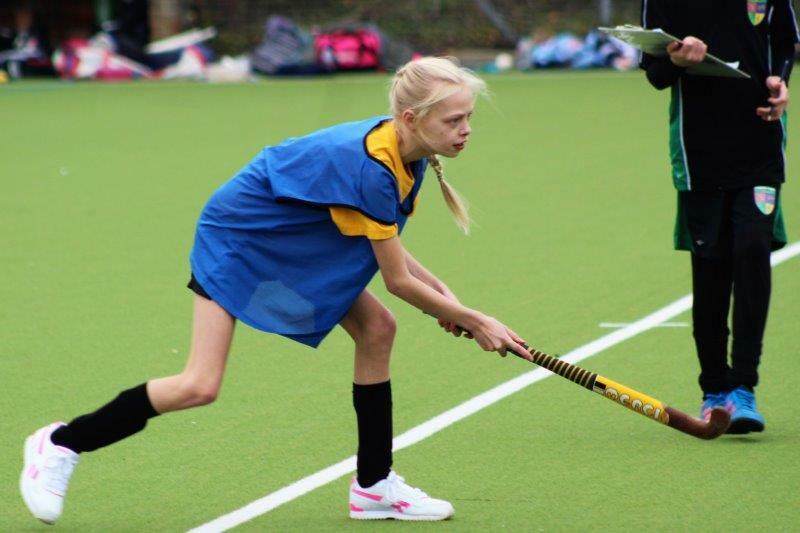 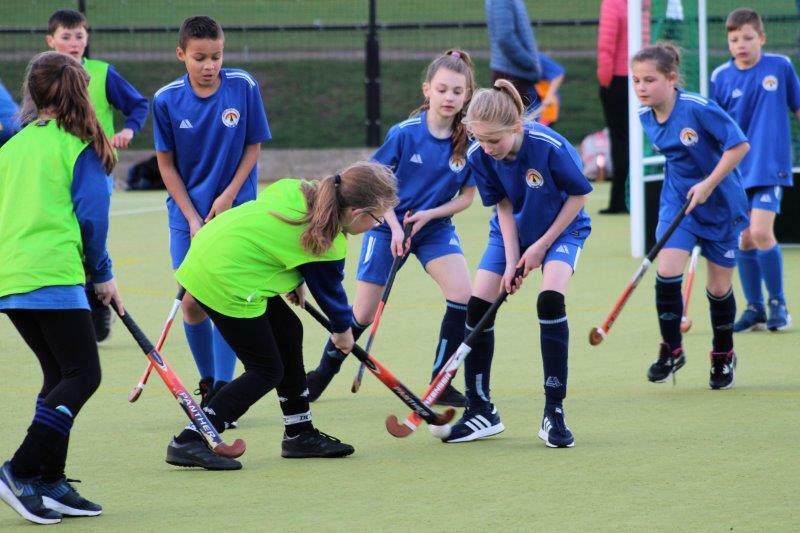 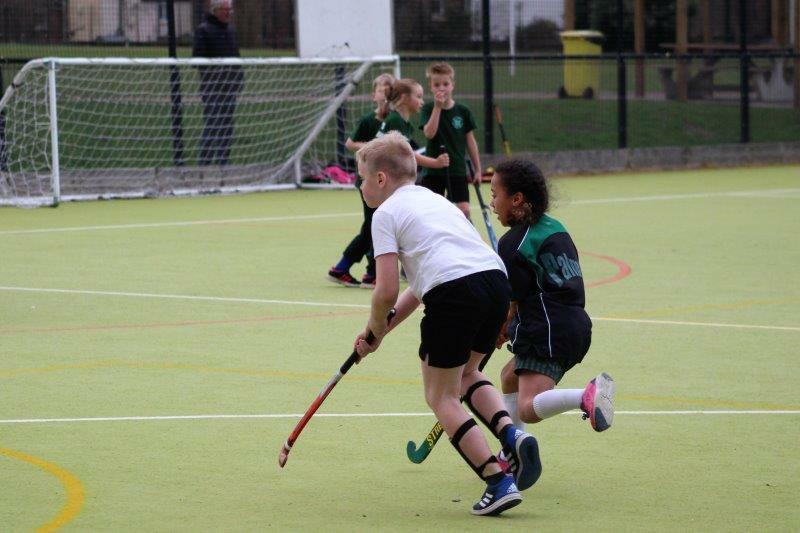 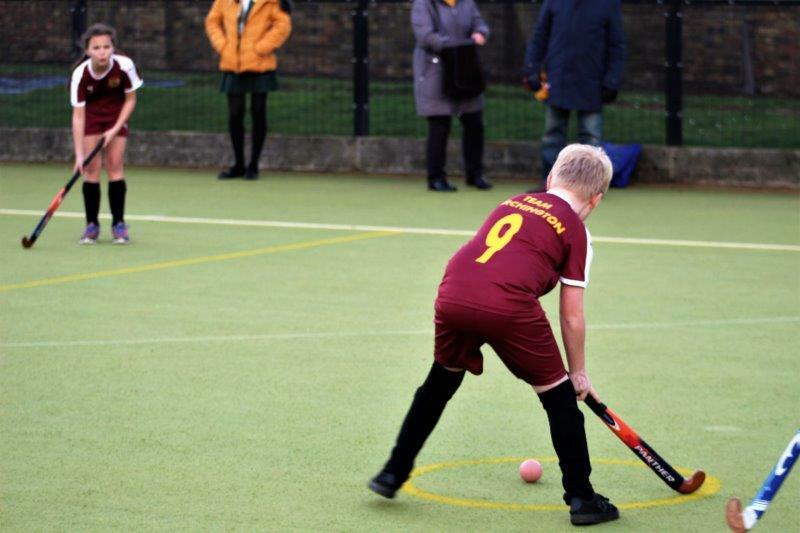 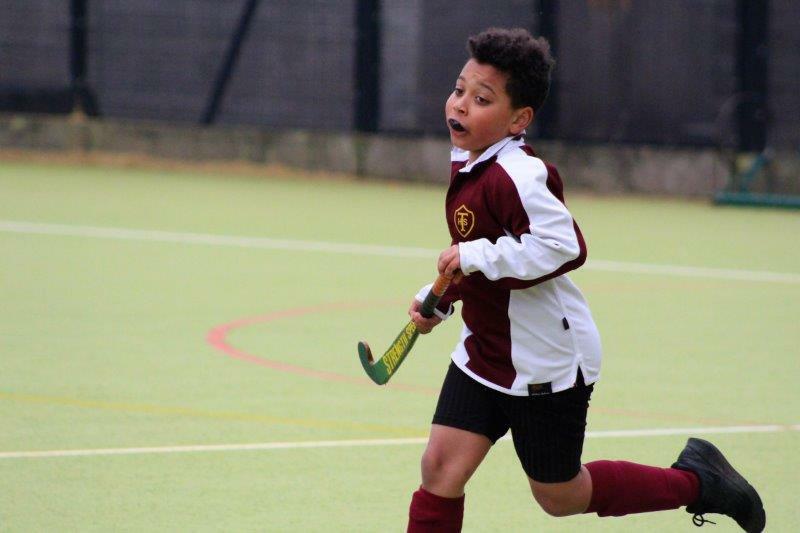 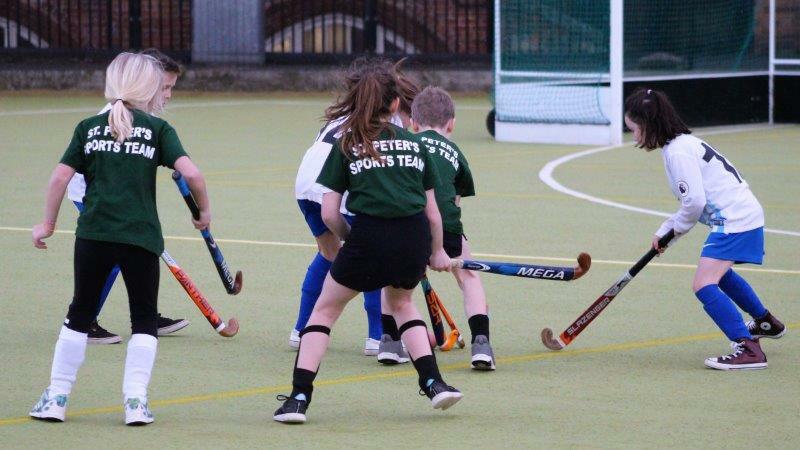 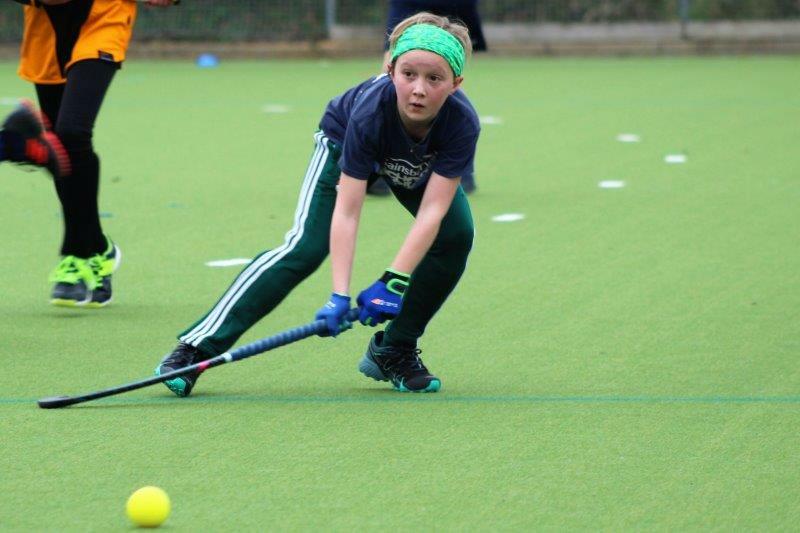 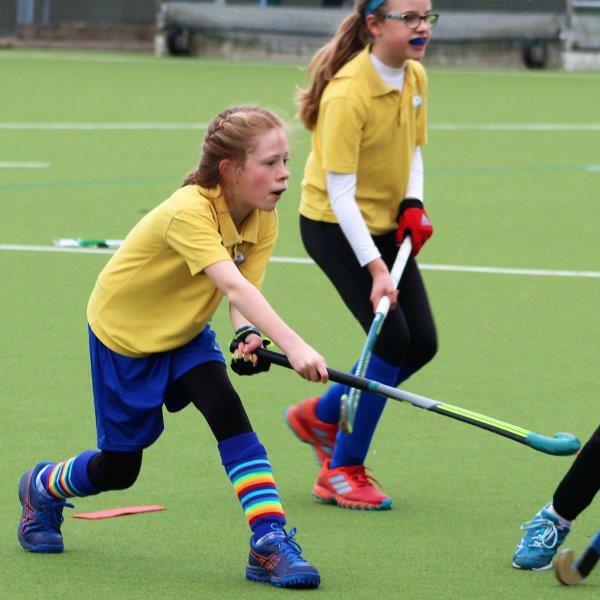 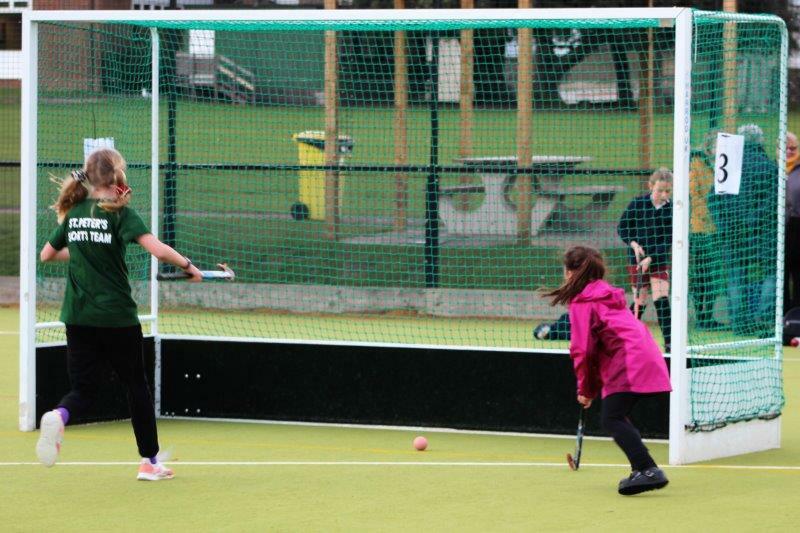 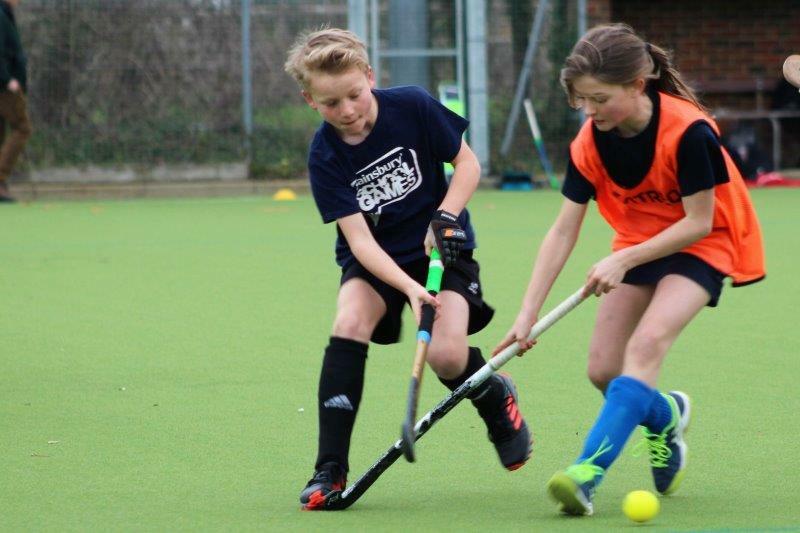 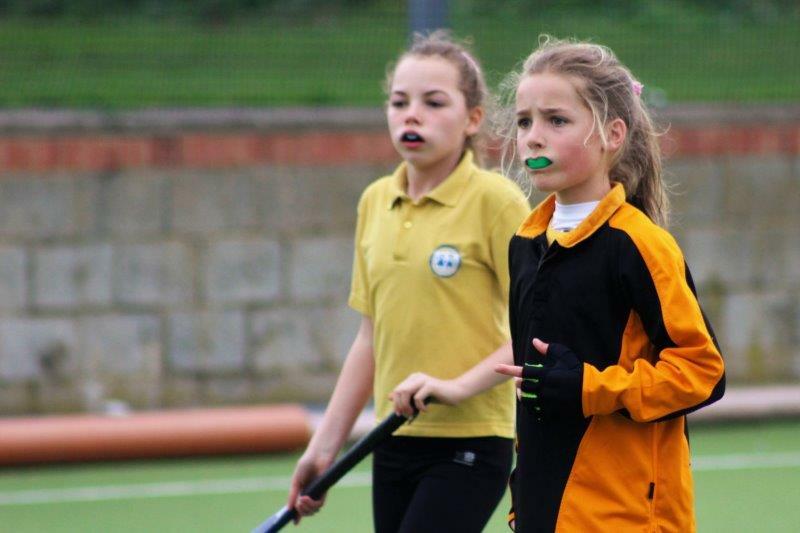 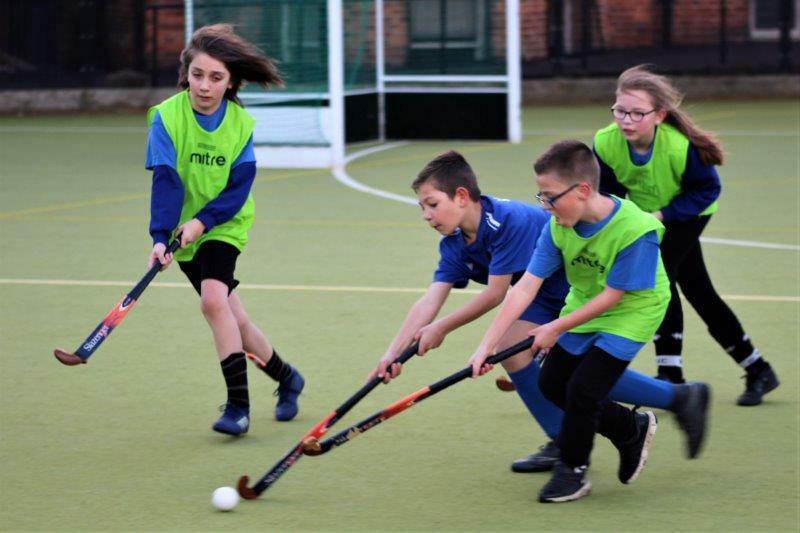 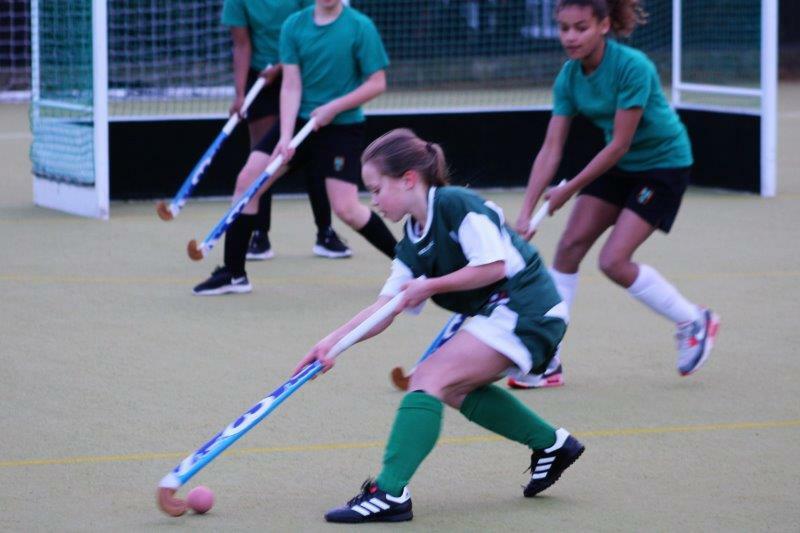 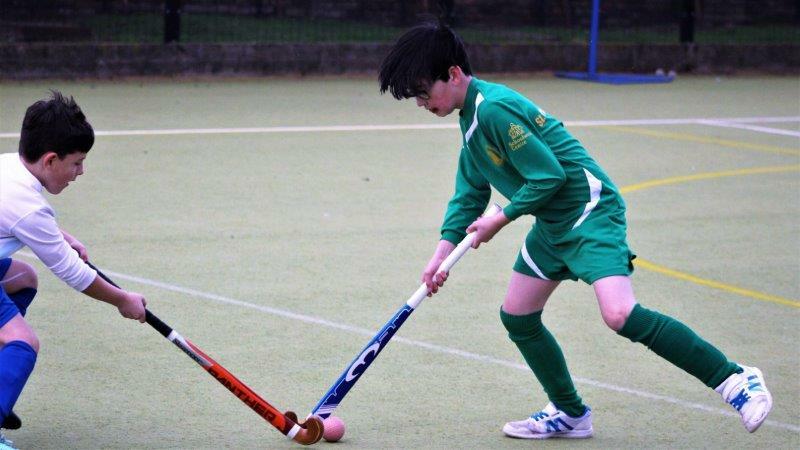 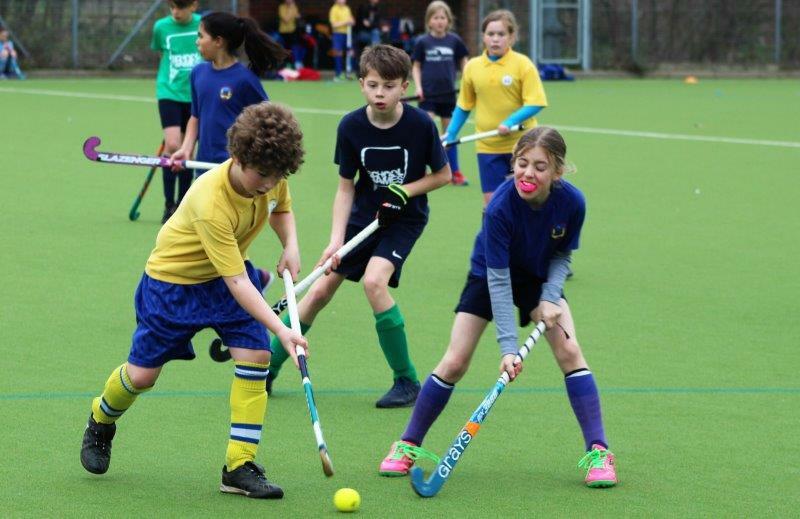 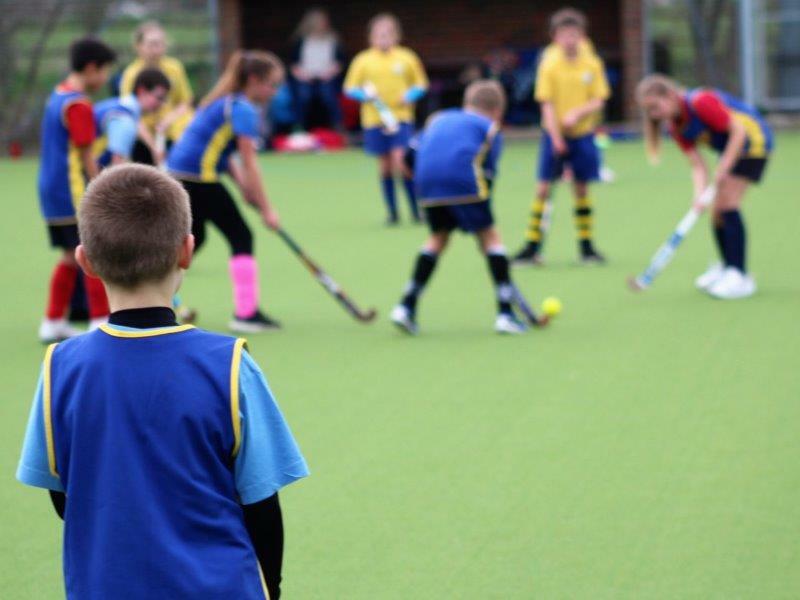 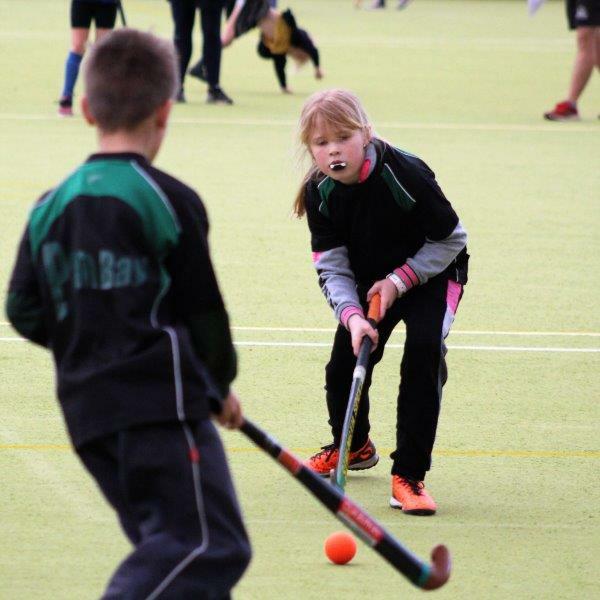 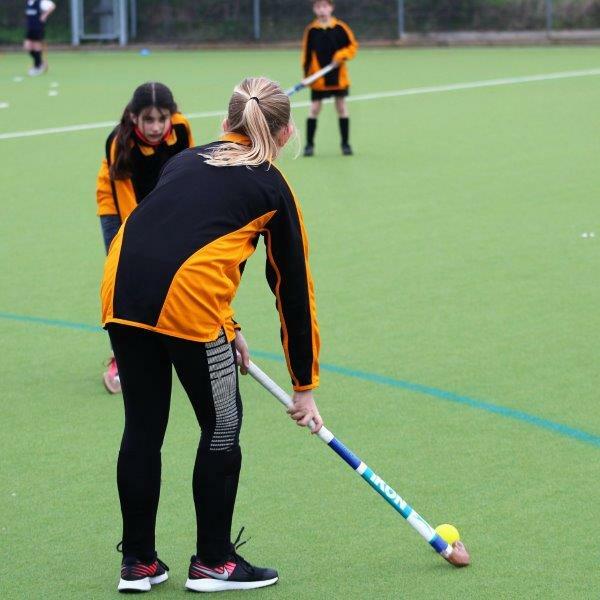 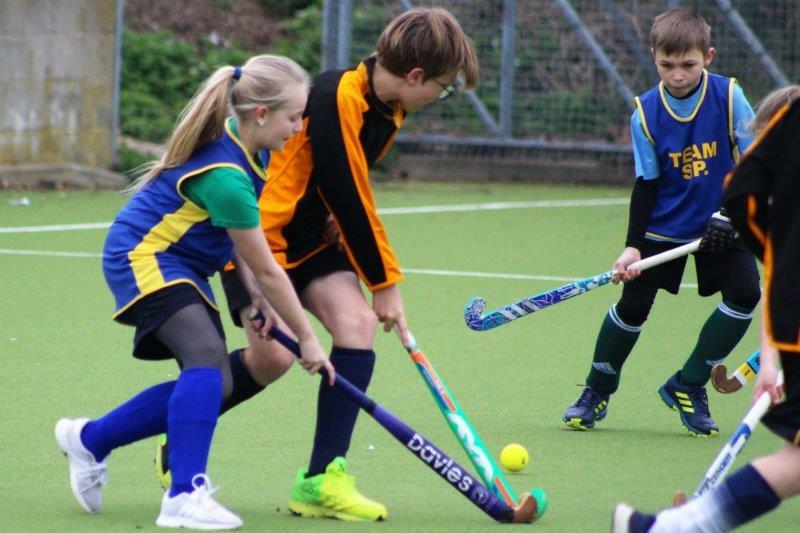 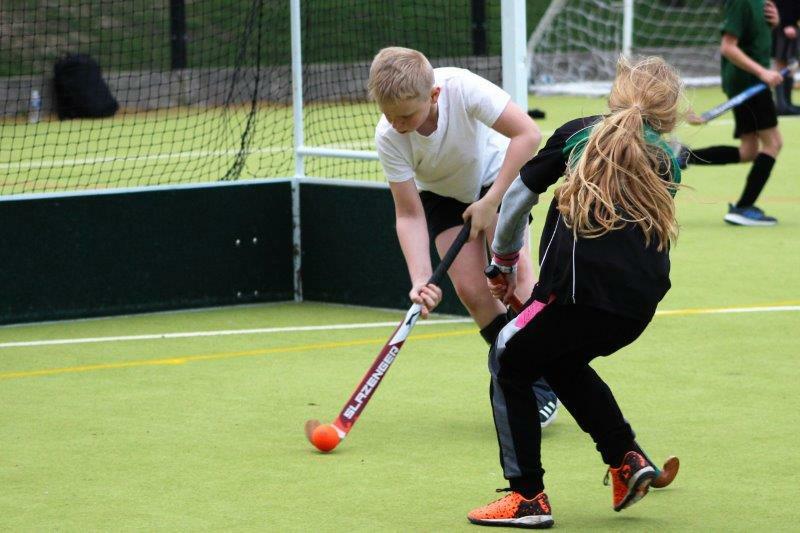 So, what is Quicksticks, and how is it helping engage young people in the sport? 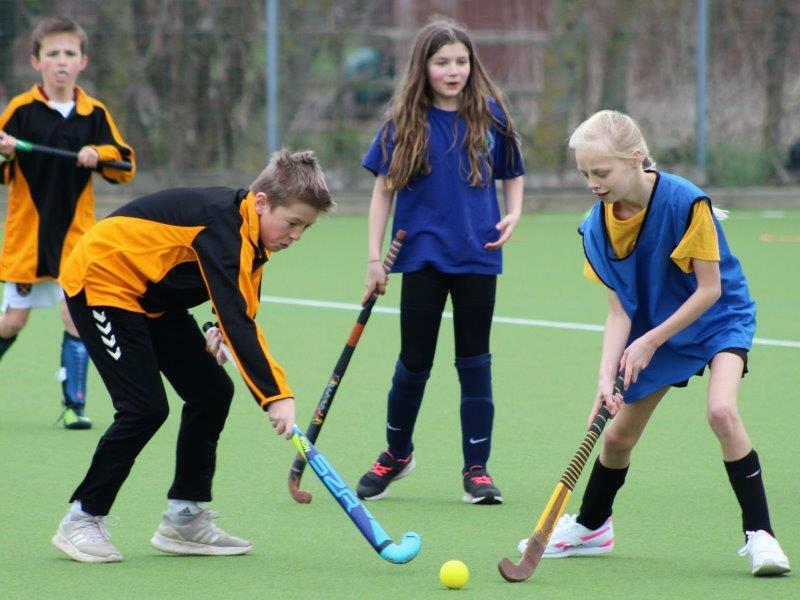 Quicksticks is designed to introduce young people to the game of hockey. 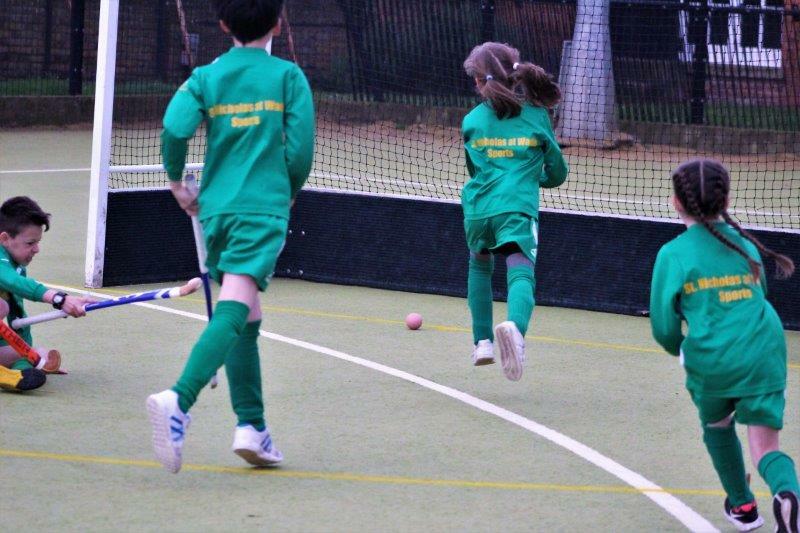 It is 4-a-side, can be played on any surface, and uses a larger, lighter and safer ball. 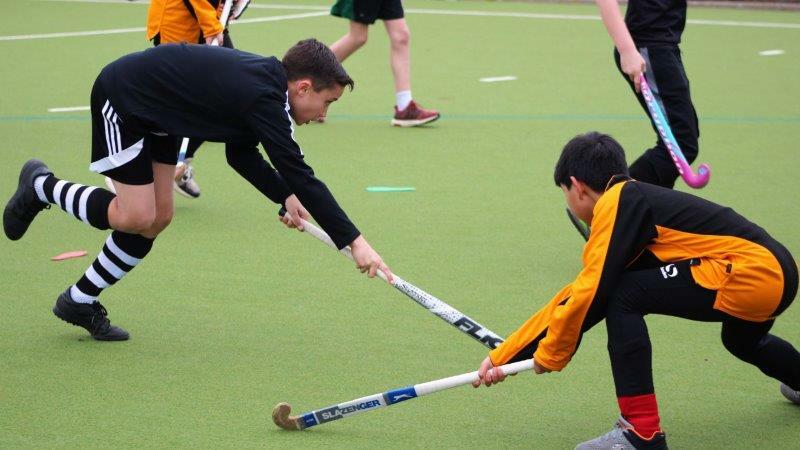 It is a fun, fast, safe and exciting game that has been designed so that anyone can deliver the game, regardless of previous hockey experience. 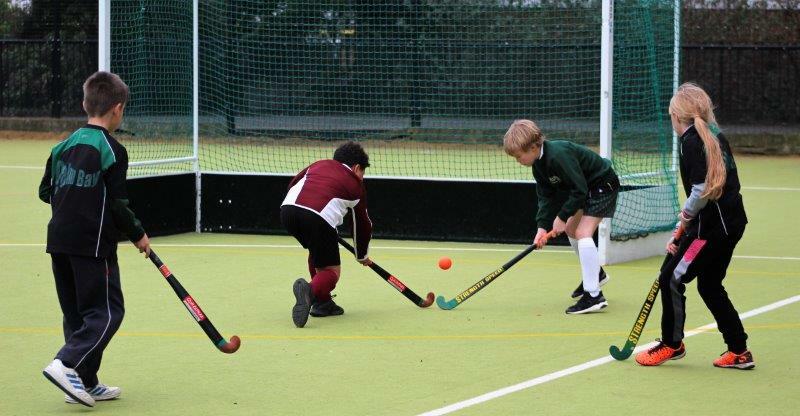 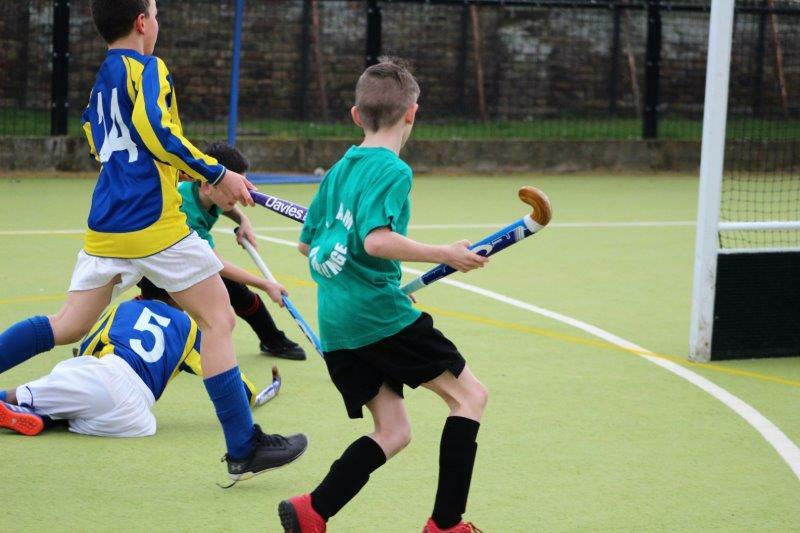 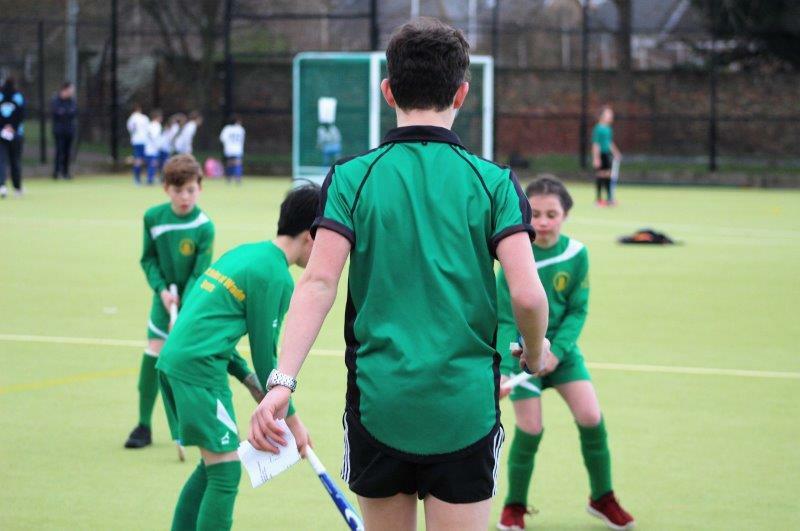 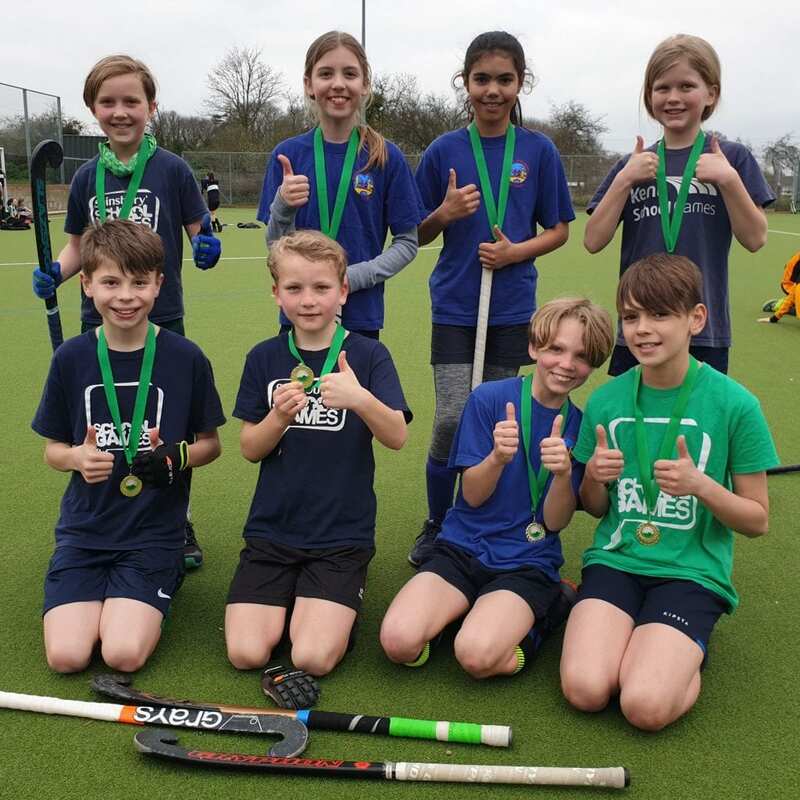 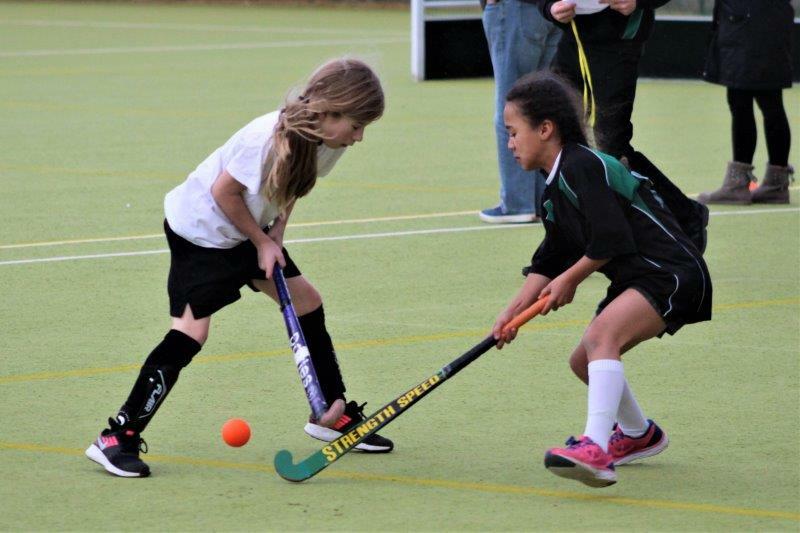 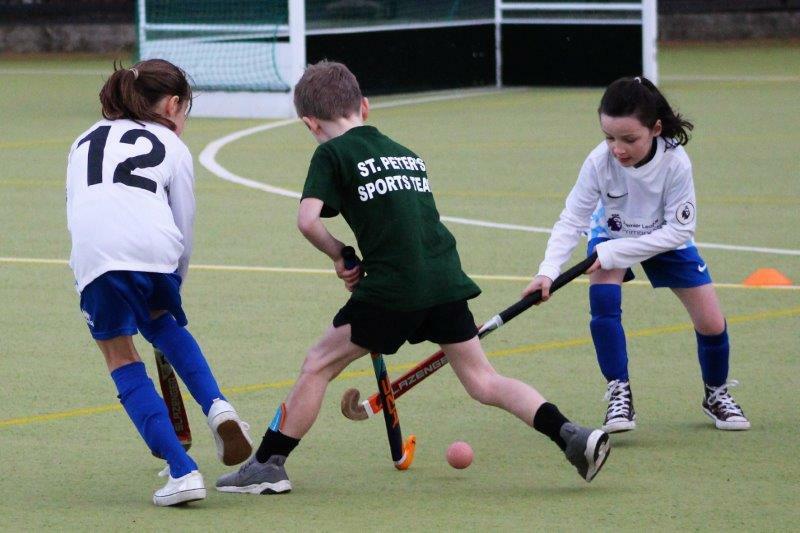 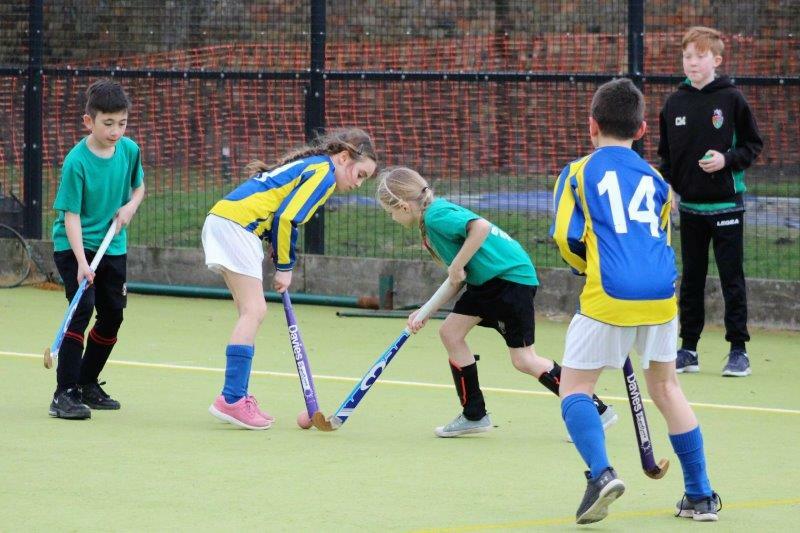 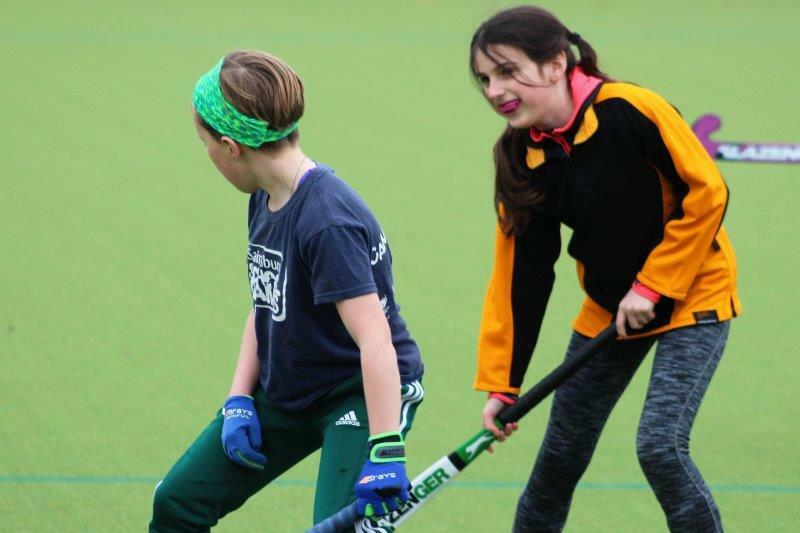 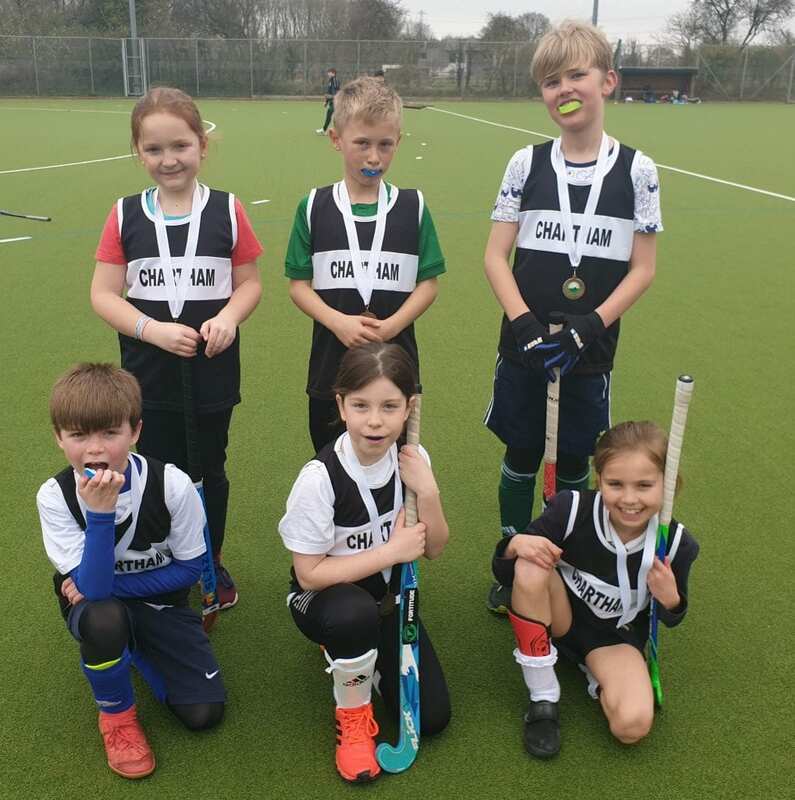 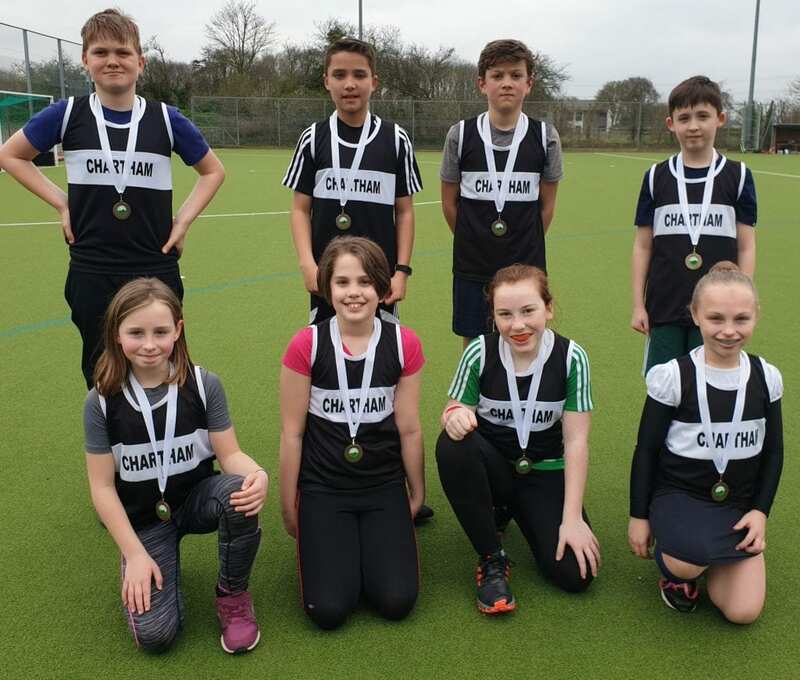 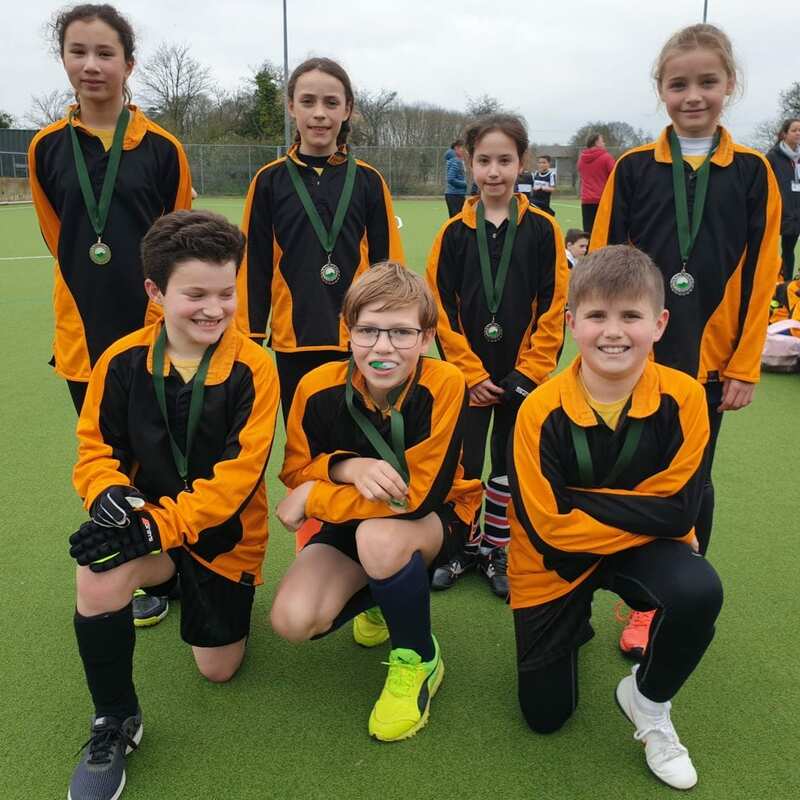 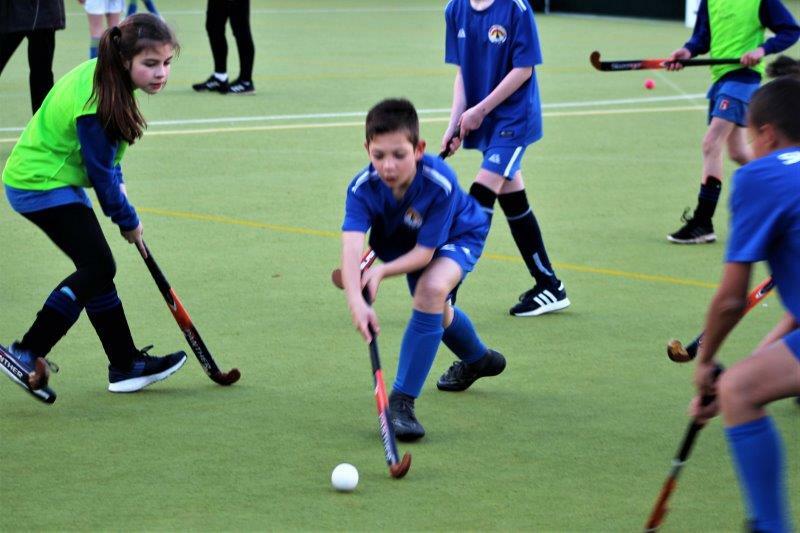 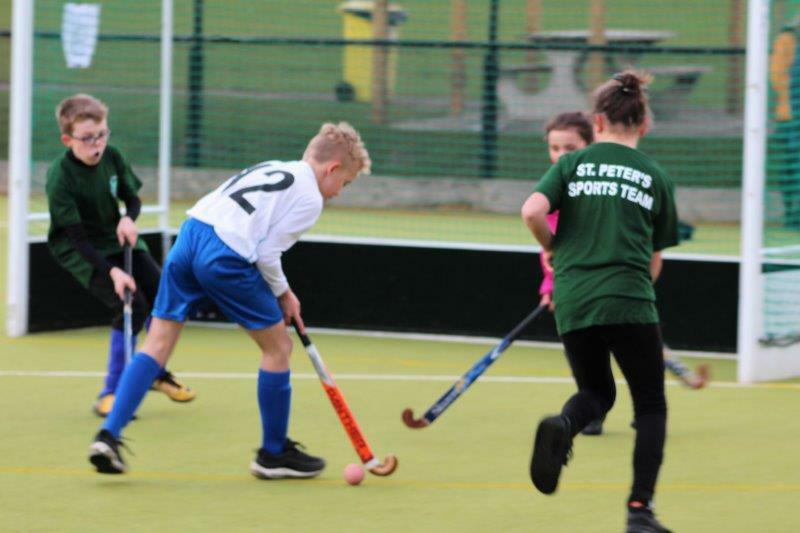 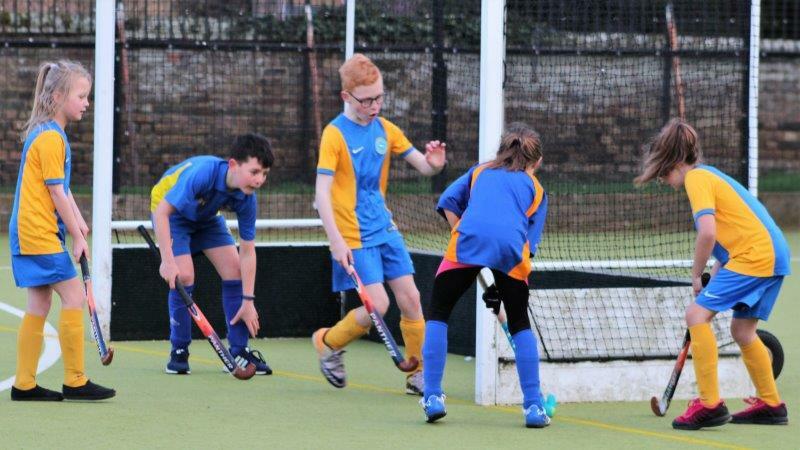 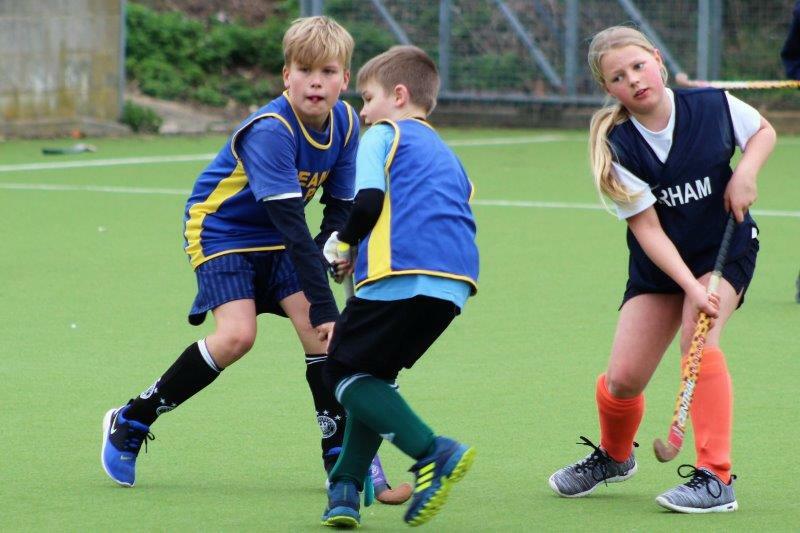 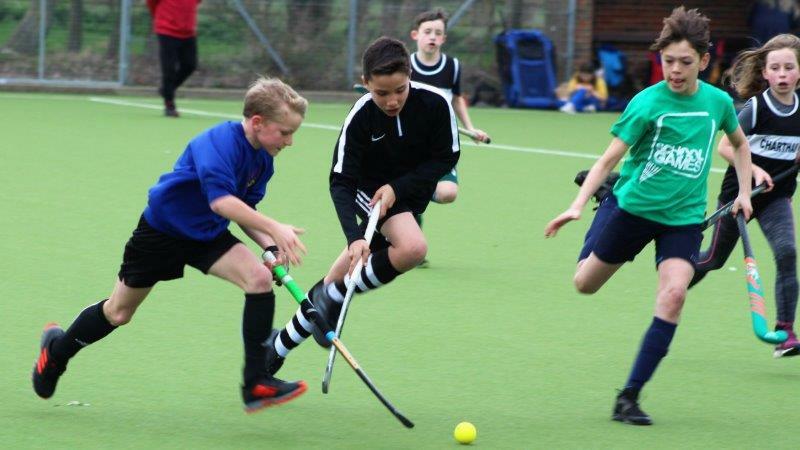 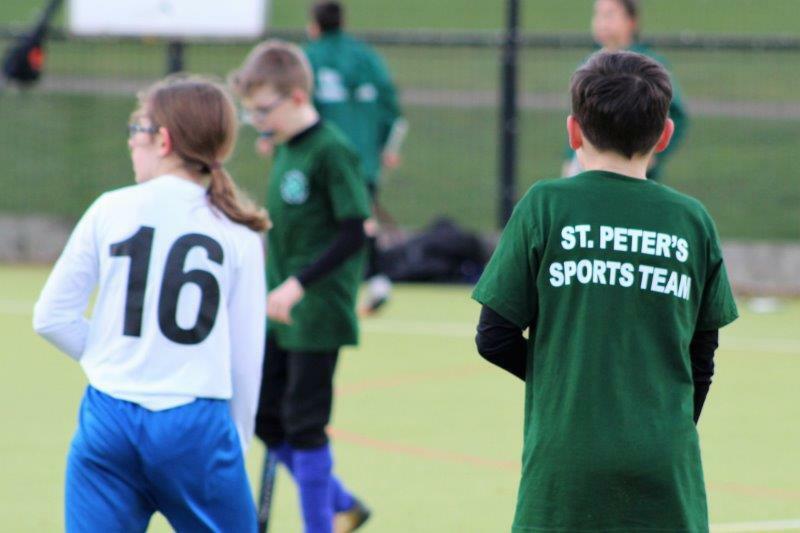 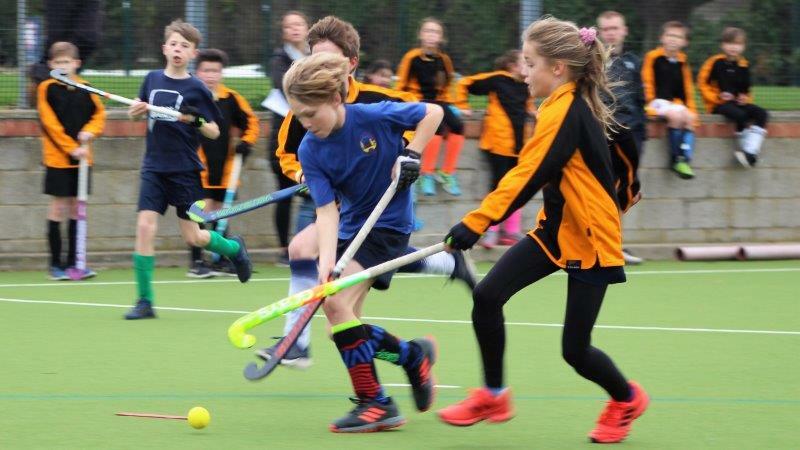 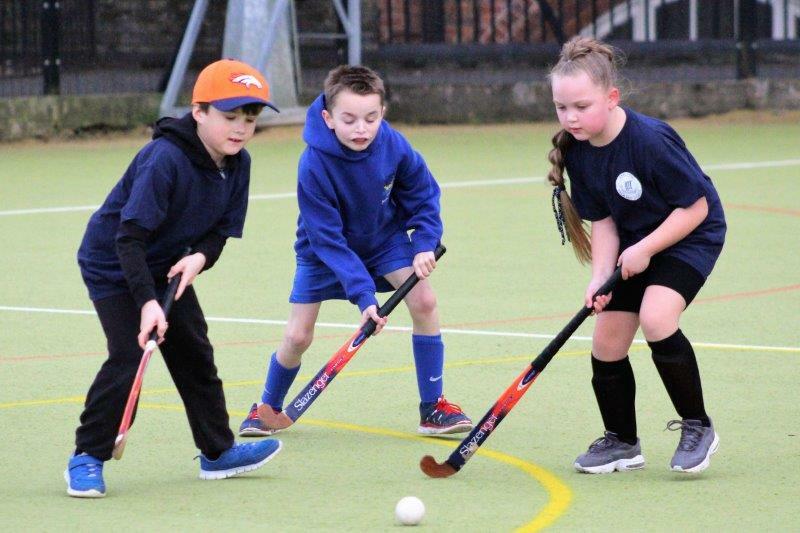 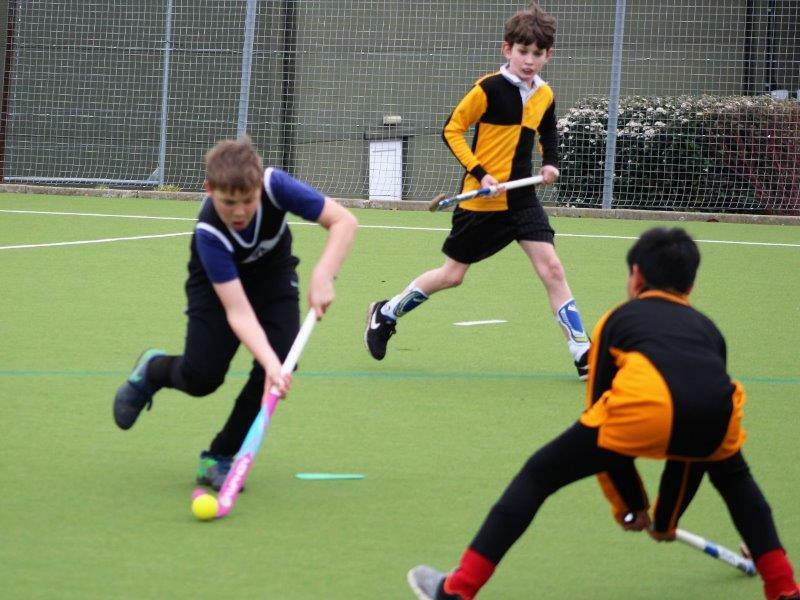 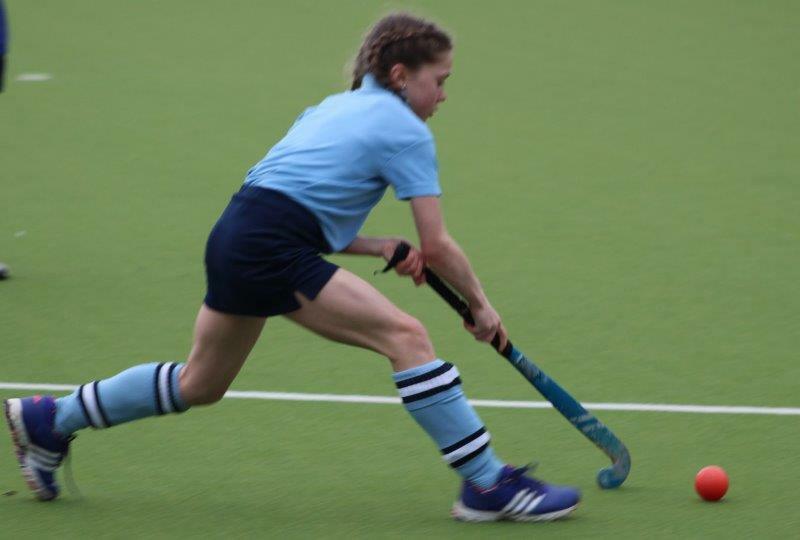 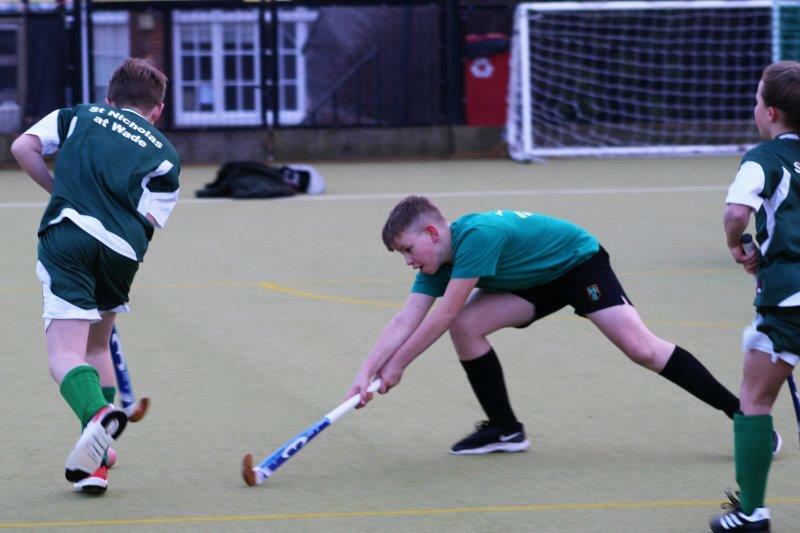 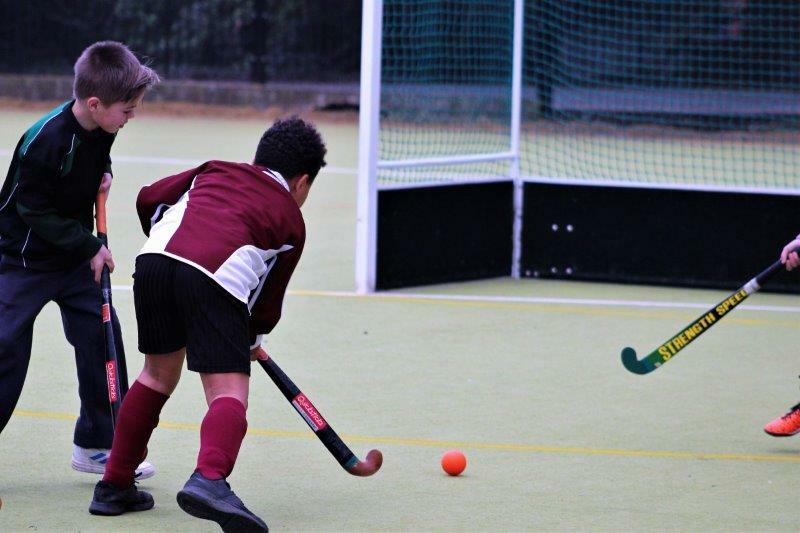 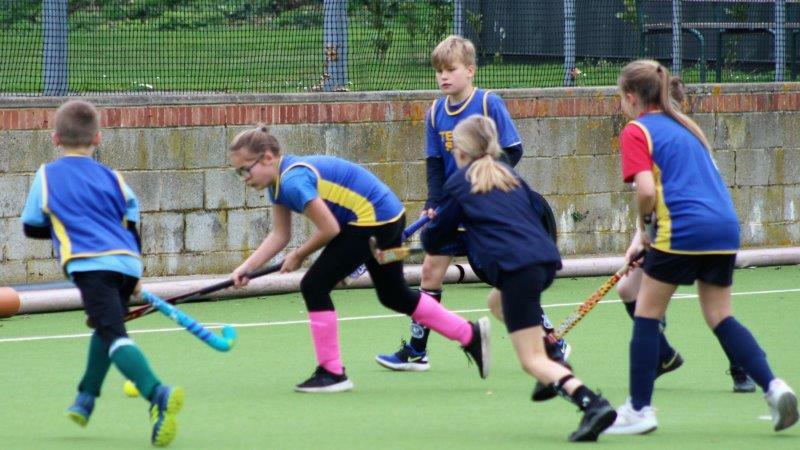 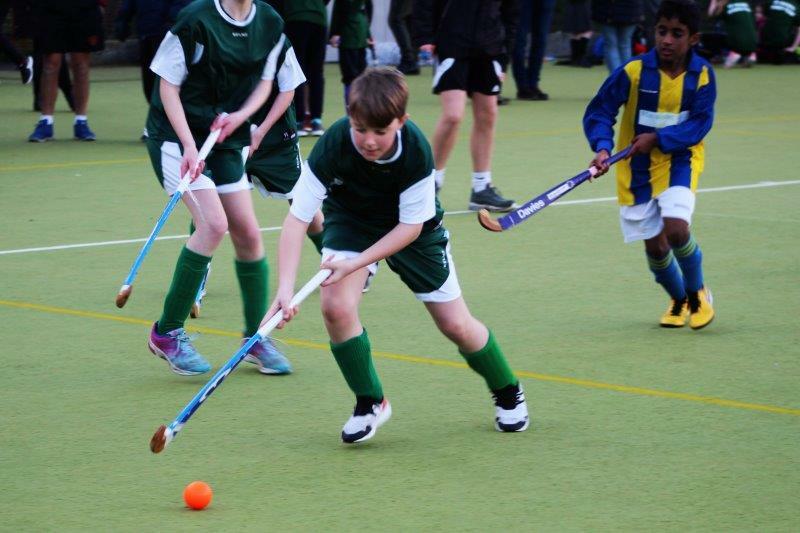 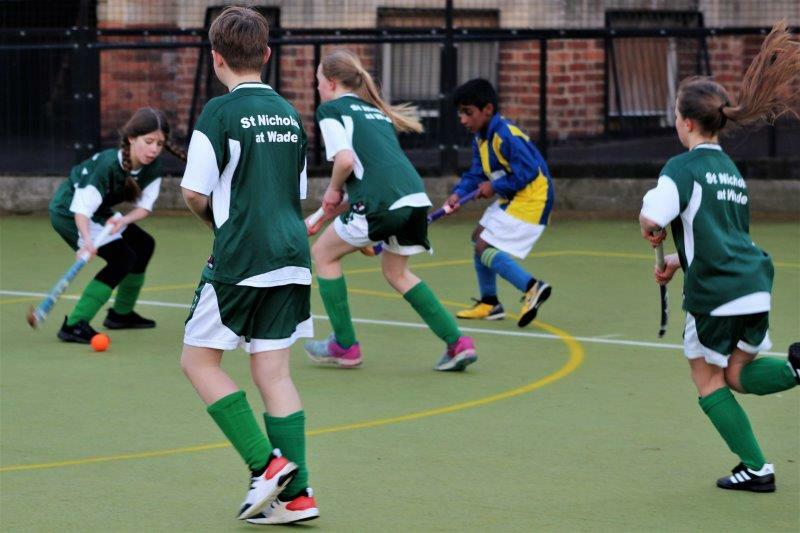 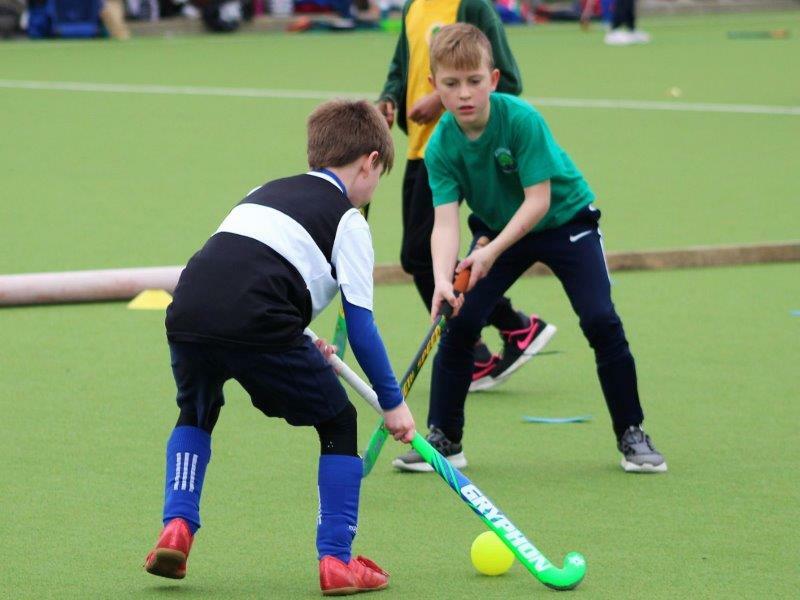 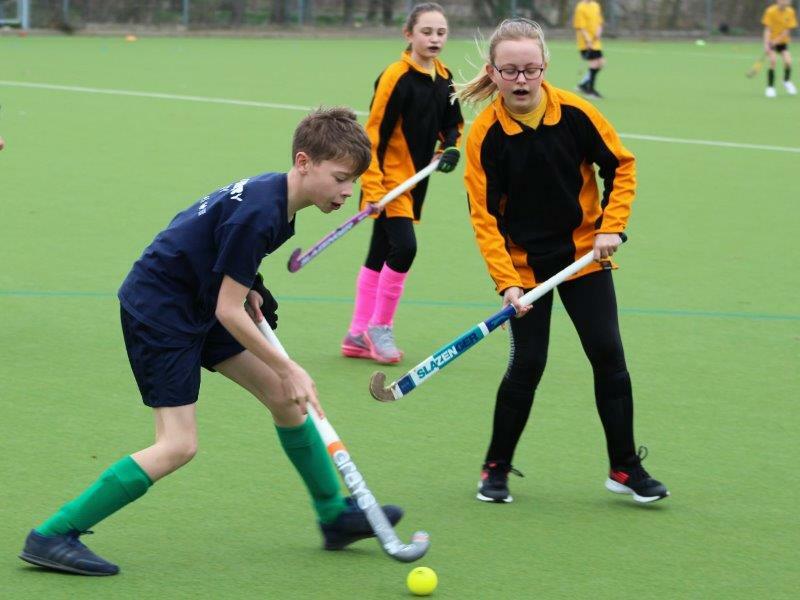 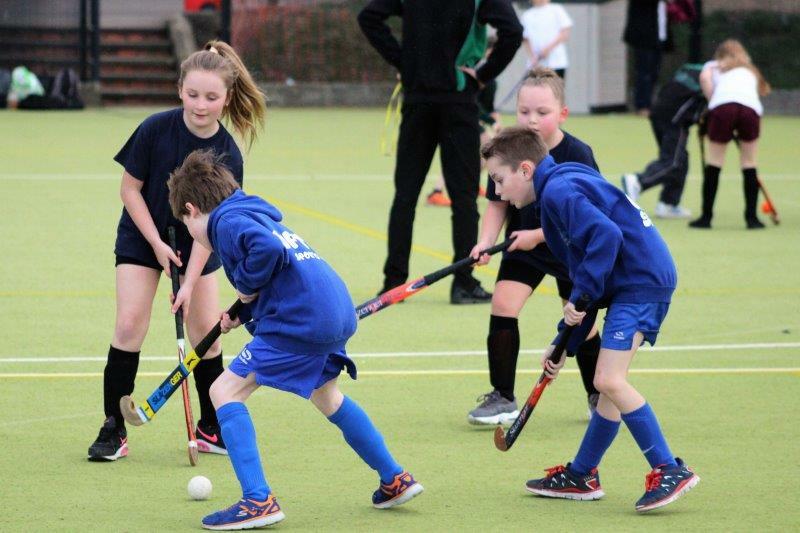 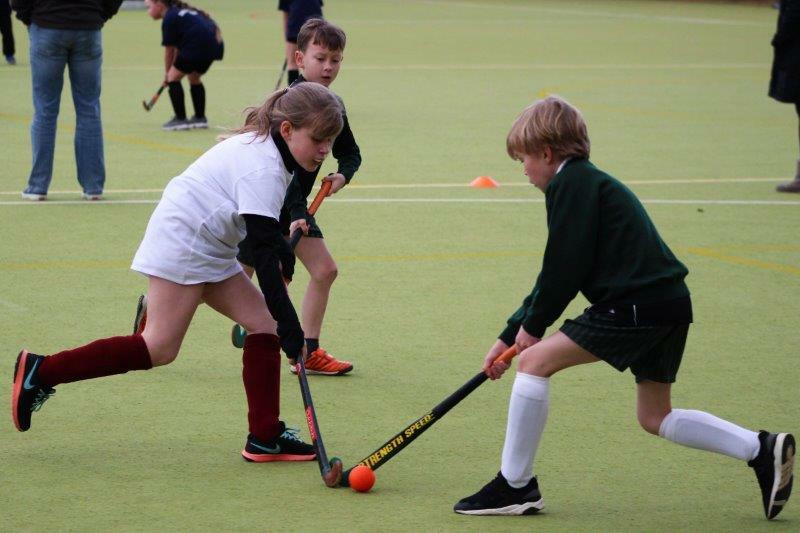 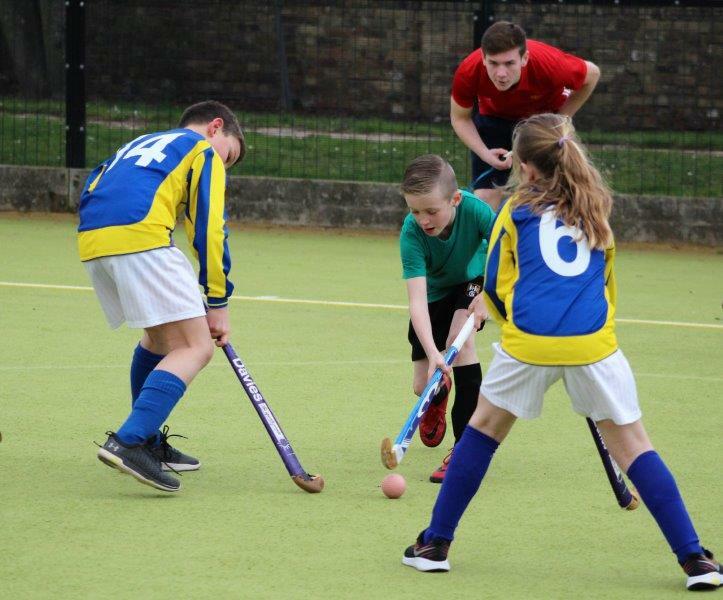 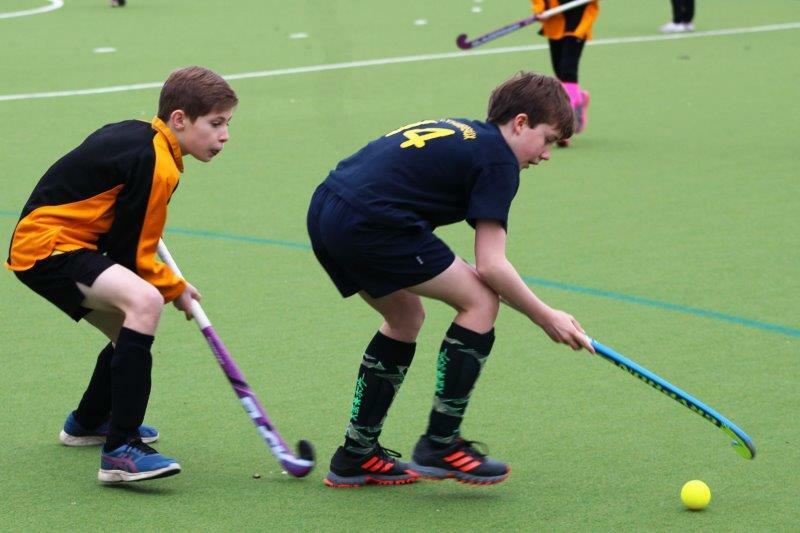 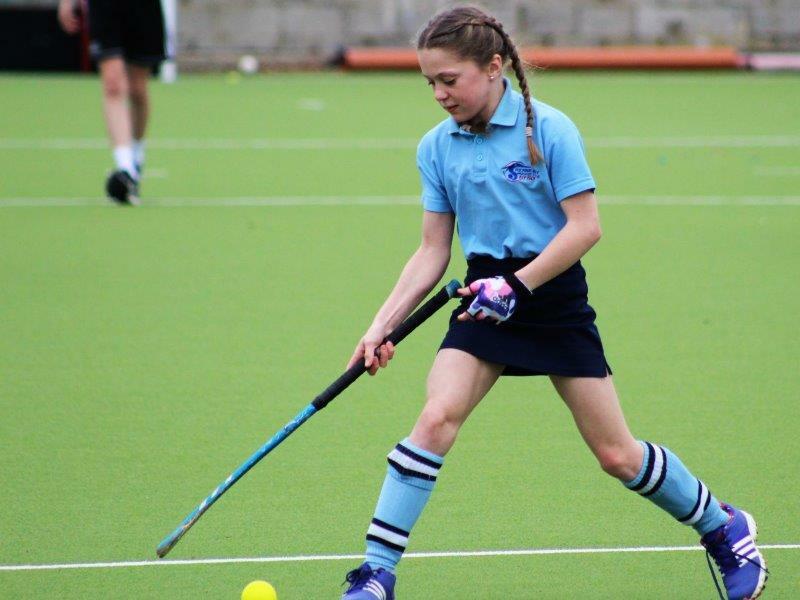 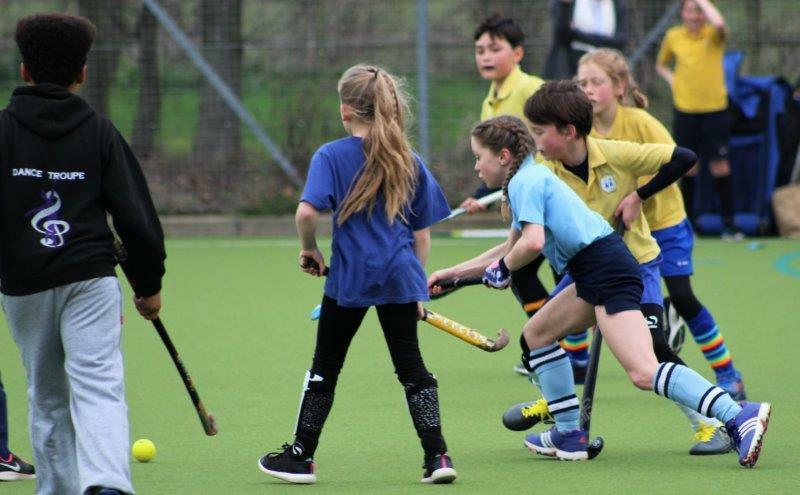 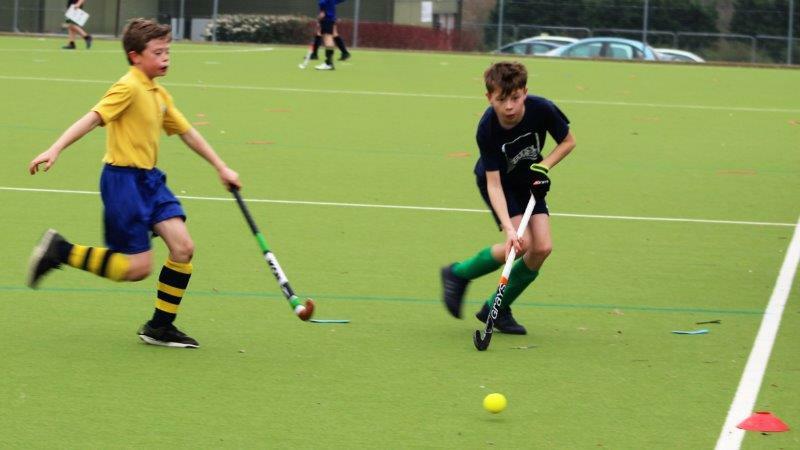 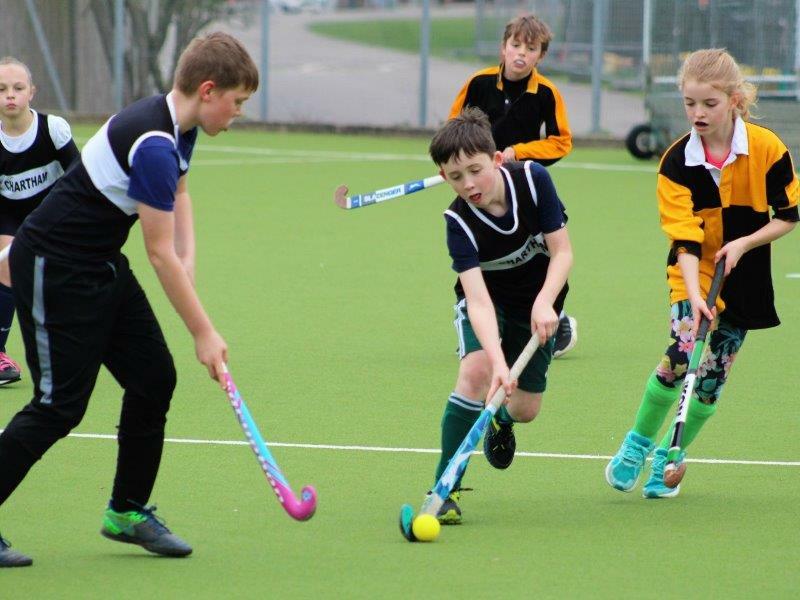 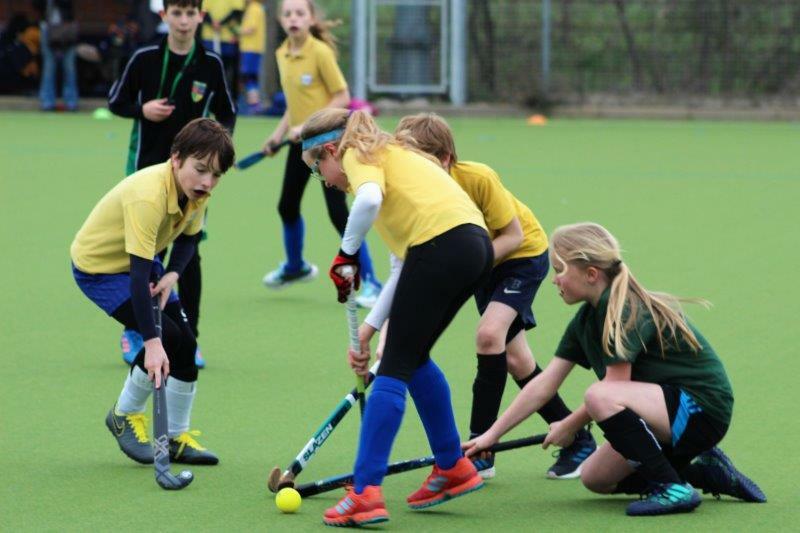 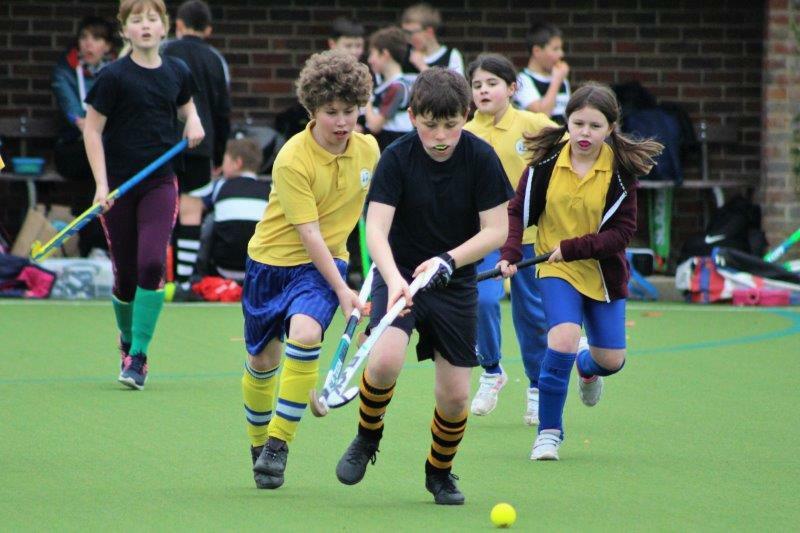 The Quicksticks’ tournaments I have attended over the course of the past month demonstrate that this version of the classic school sport is achieving it’s goal of encouraging participation from a young age. 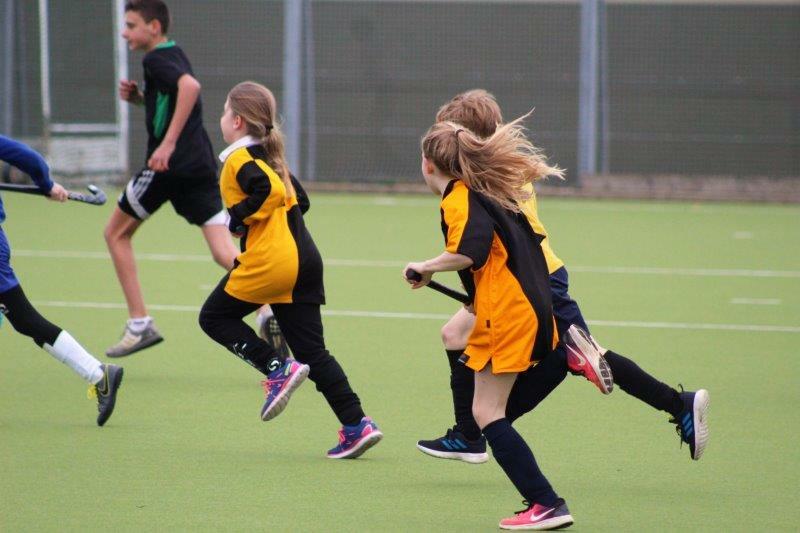 All of the children involved really enjoyed themselves and, whilst very competitive, the sense of fair play was evident throughout. 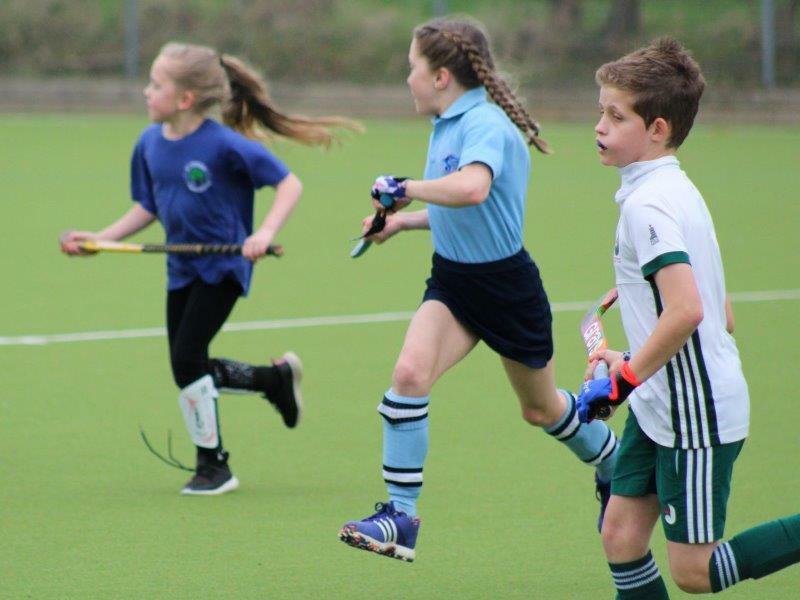 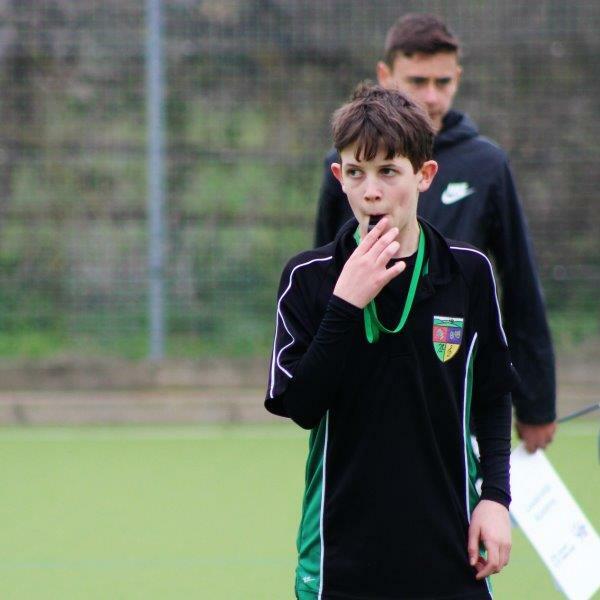 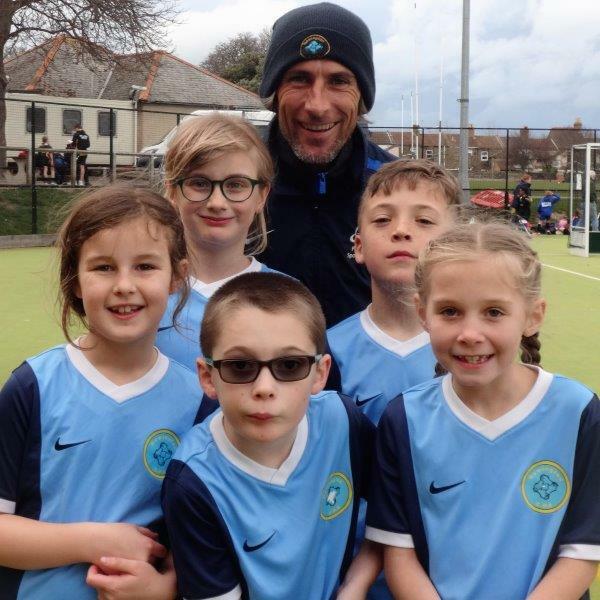 Special mention must go to the fantastic venues for these tournaments… Polo Farm Sports Club in Canterbury, and Chatham & Clarendon Grammar School in Ramsgate. 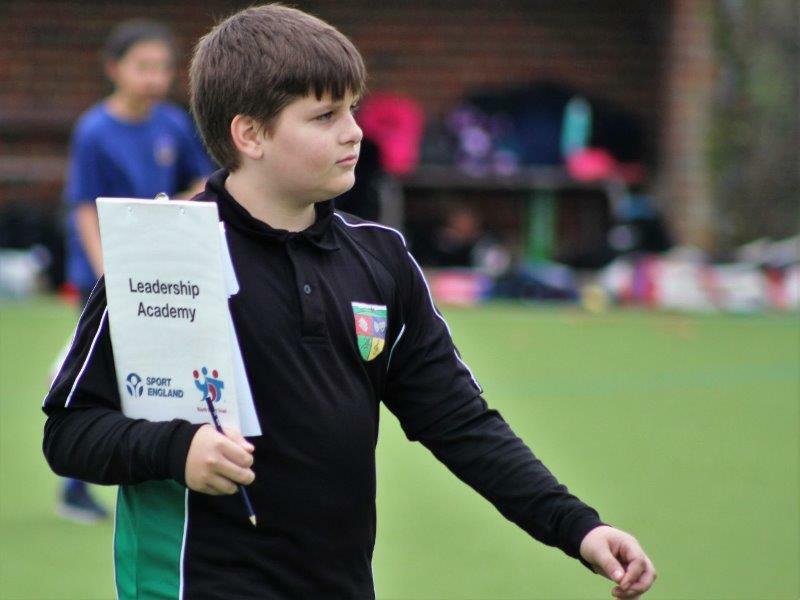 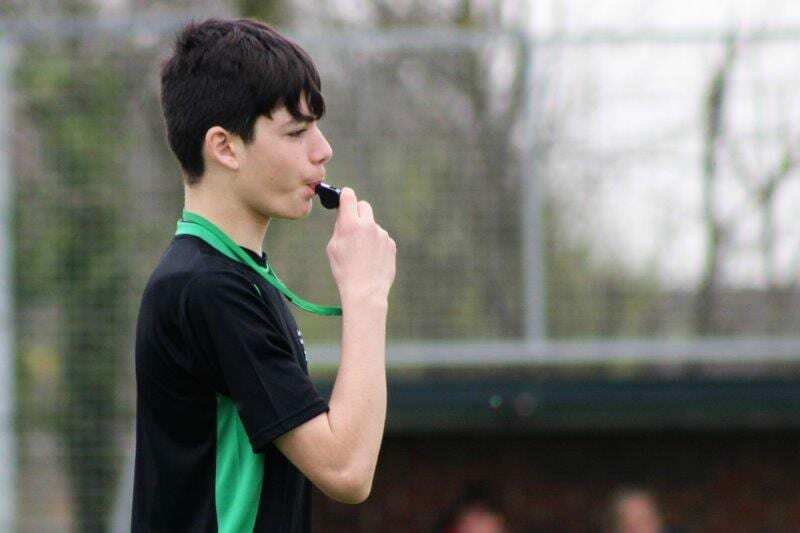 Also, as is usually the case with these tournaments, huge thanks to the Young Sports Leaders from Canterbury Academy and CCGS for volunteering their time to officiate at the events. 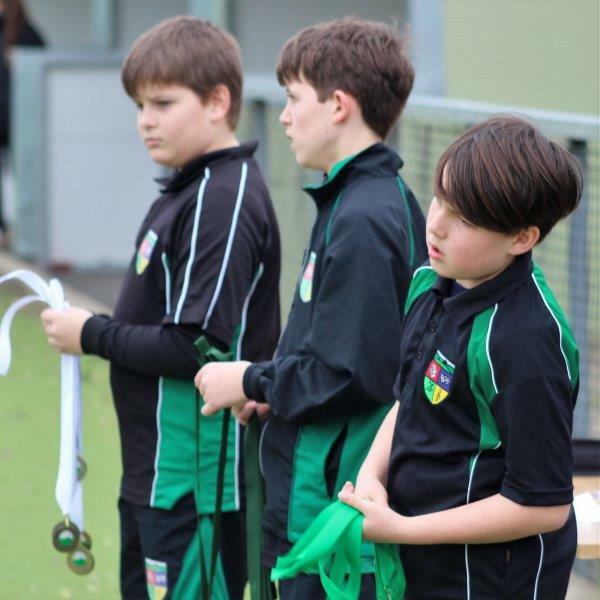 They all did a cracking job and were a credit to their respective schools. 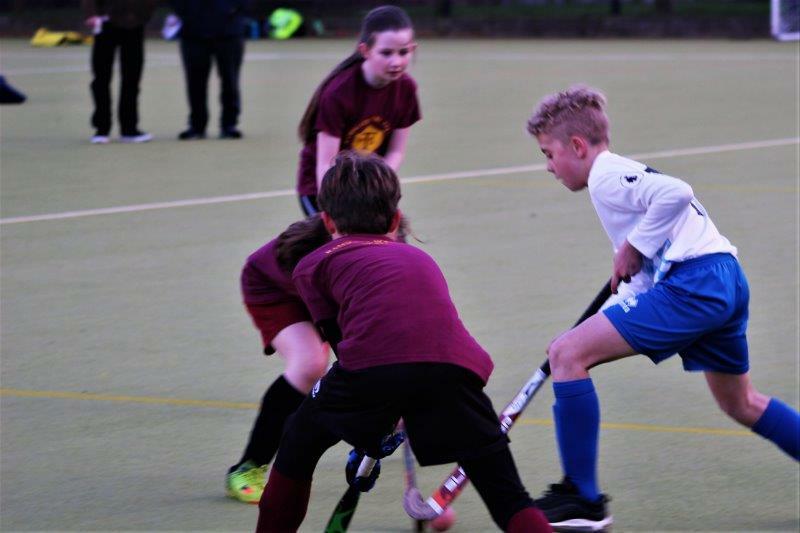 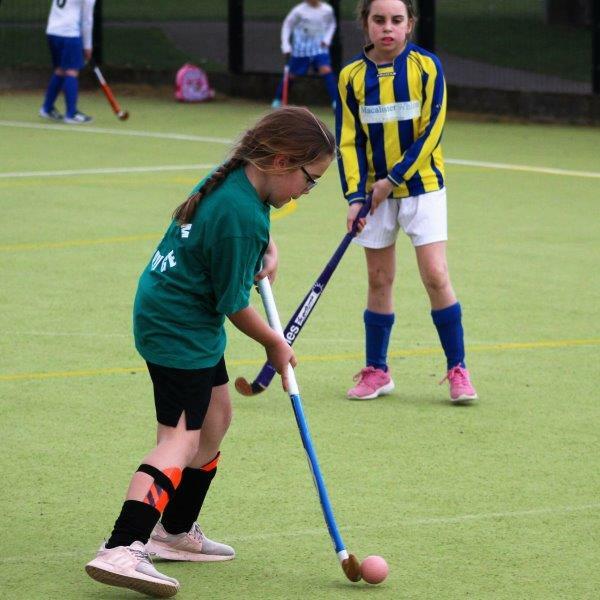 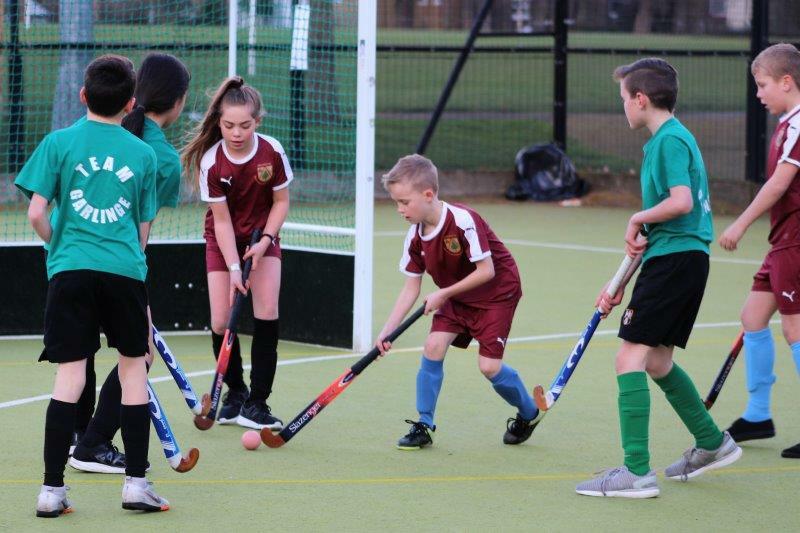 Please take a look through our galleries from the Quicksticks Tournaments and feel free to share this article with anyone who may be interested. 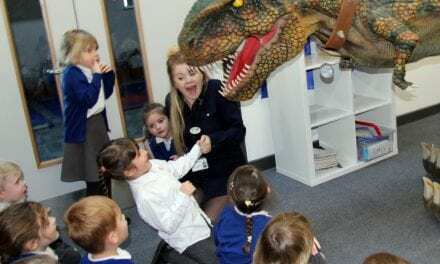 Although images remain the property of Educational Life CIC, we are more than happy for schools to share relevant photos on their own websites and Social Media pages … please just give us a mention, though.